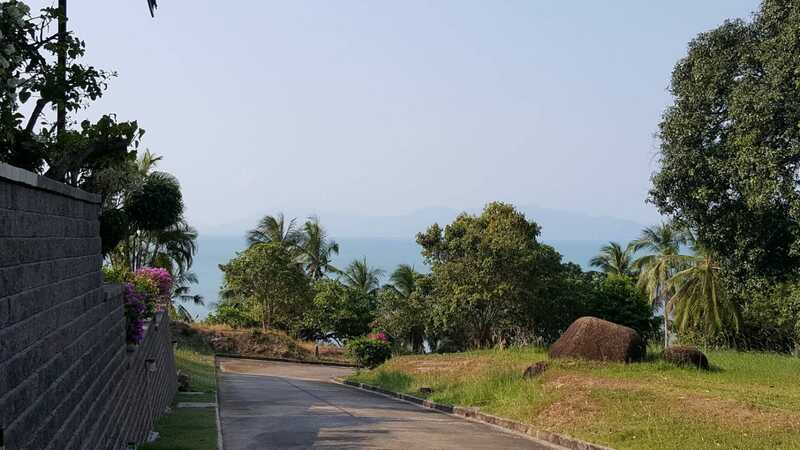 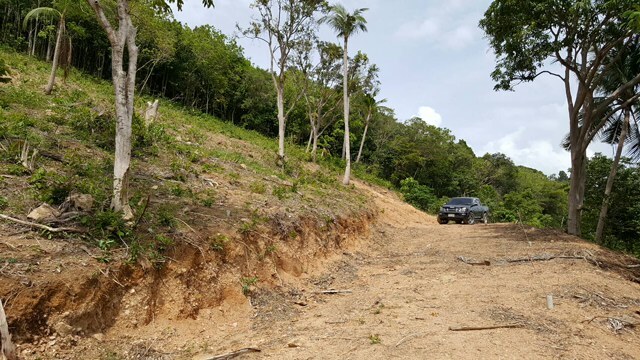 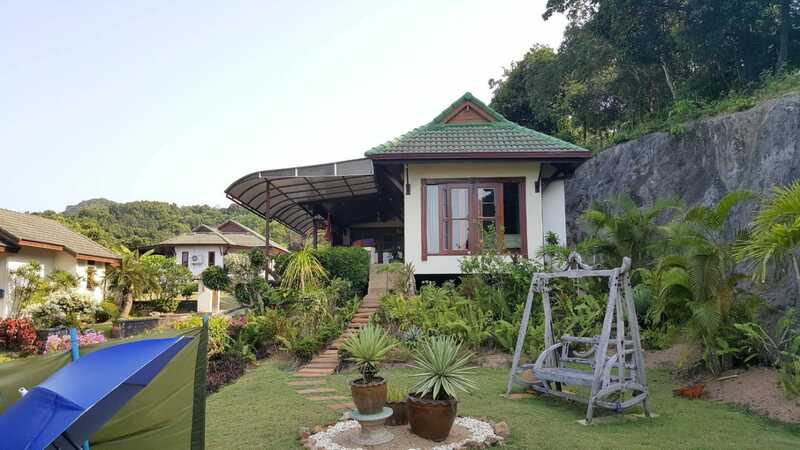 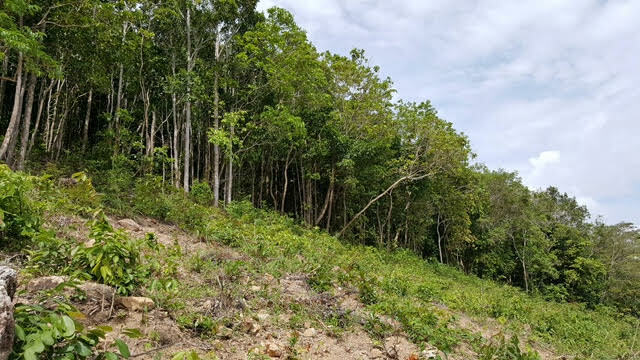 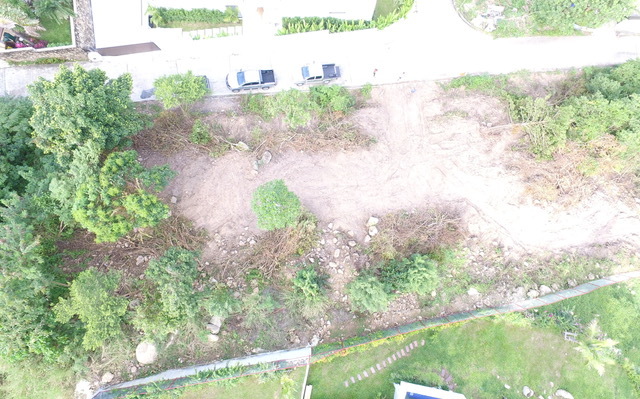 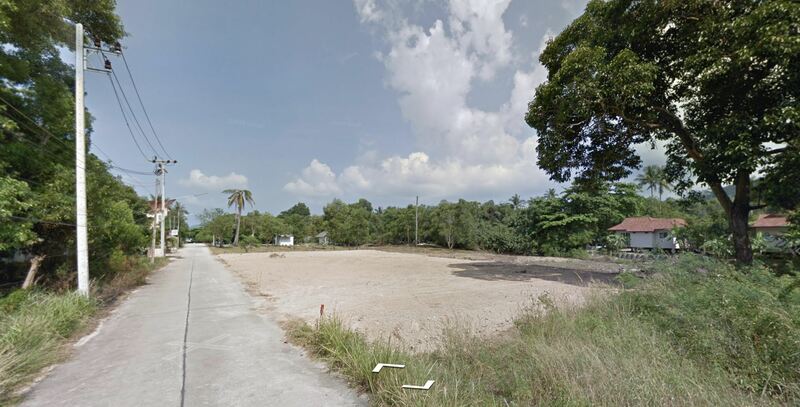 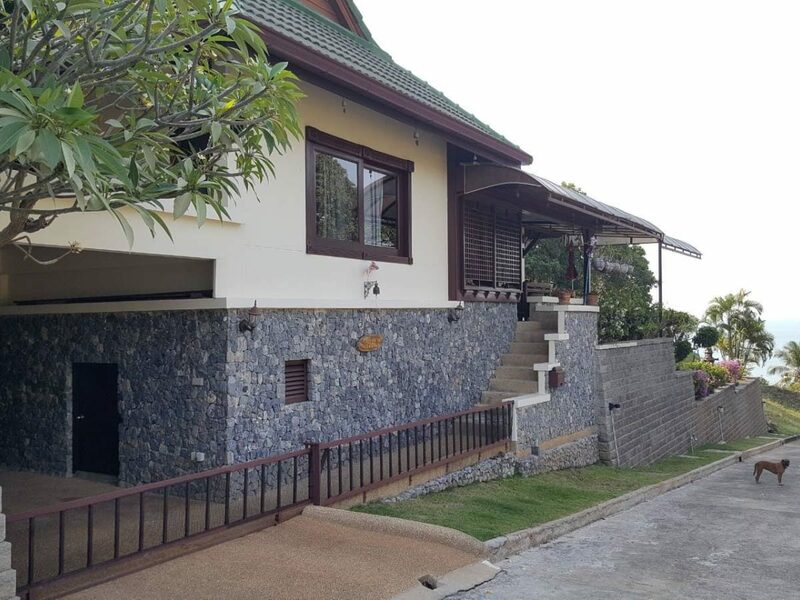 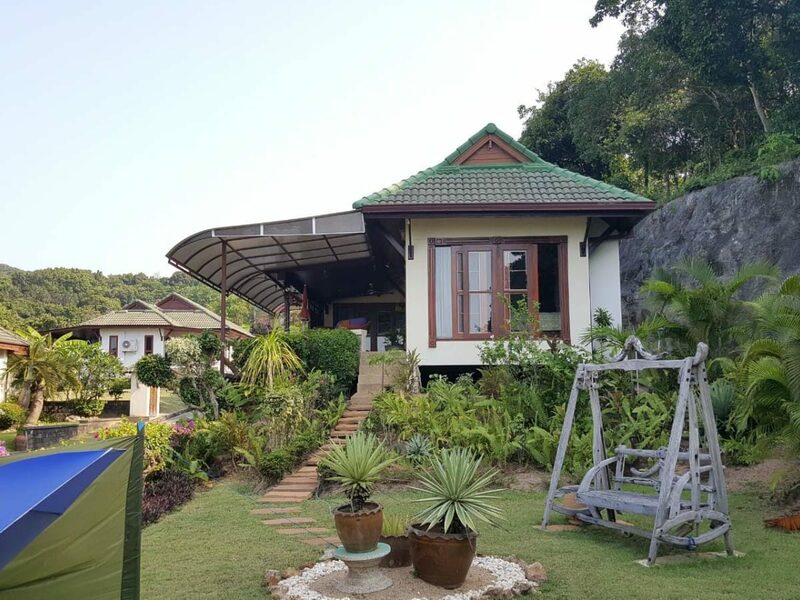 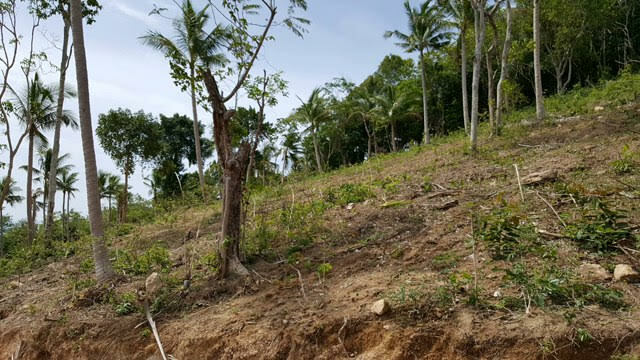 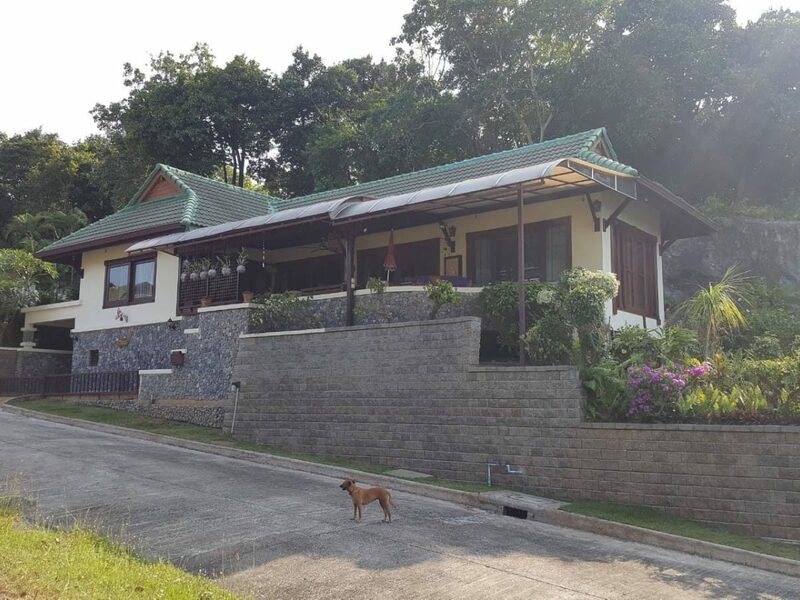 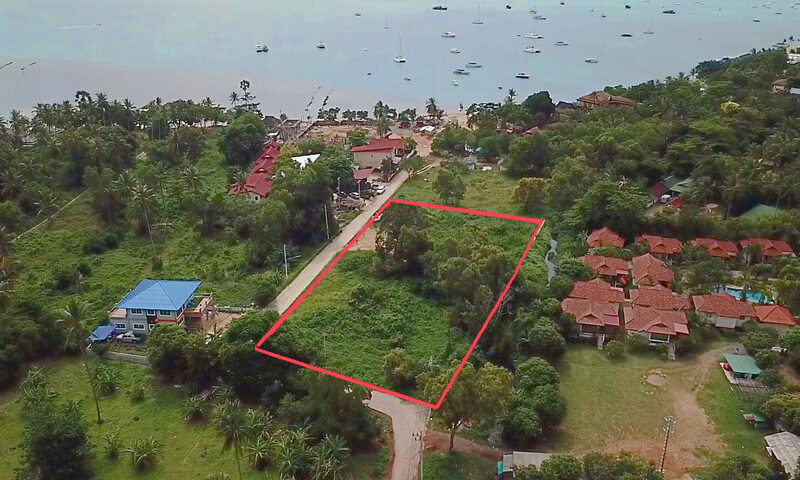 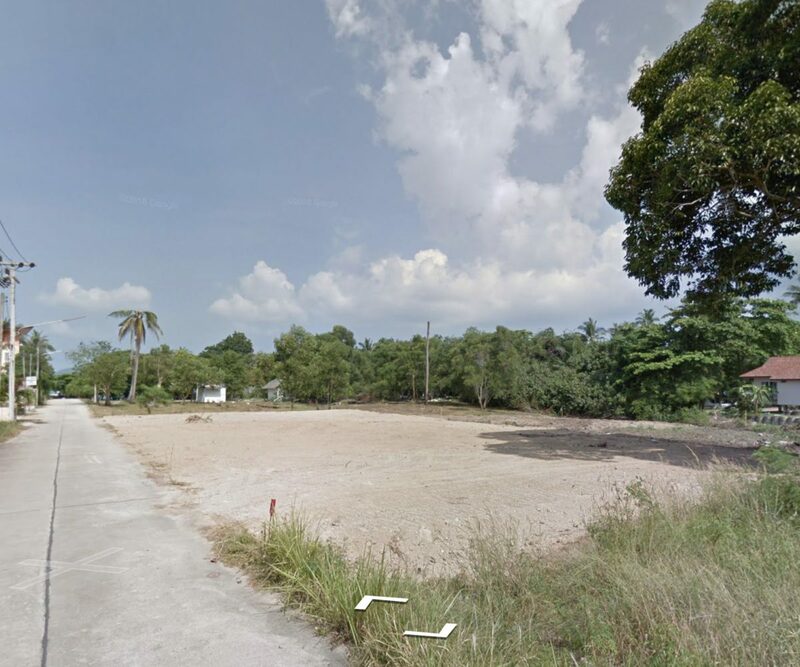 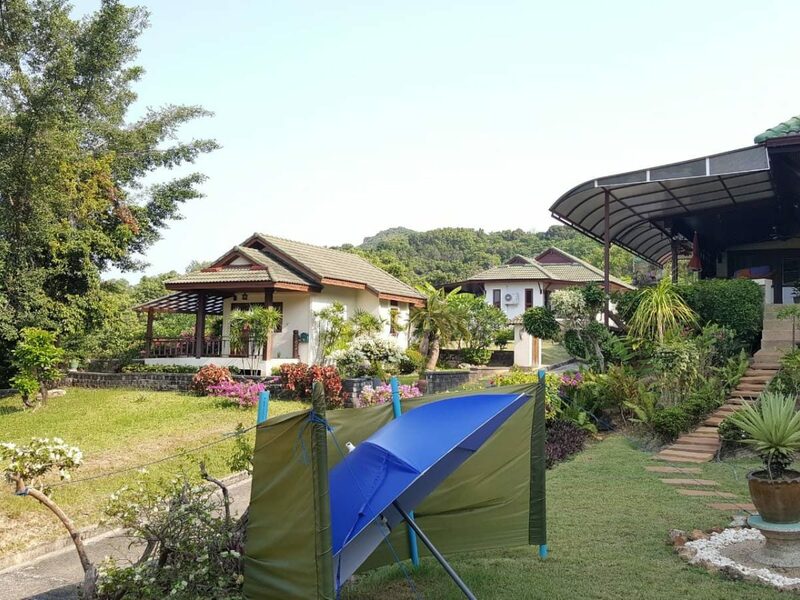 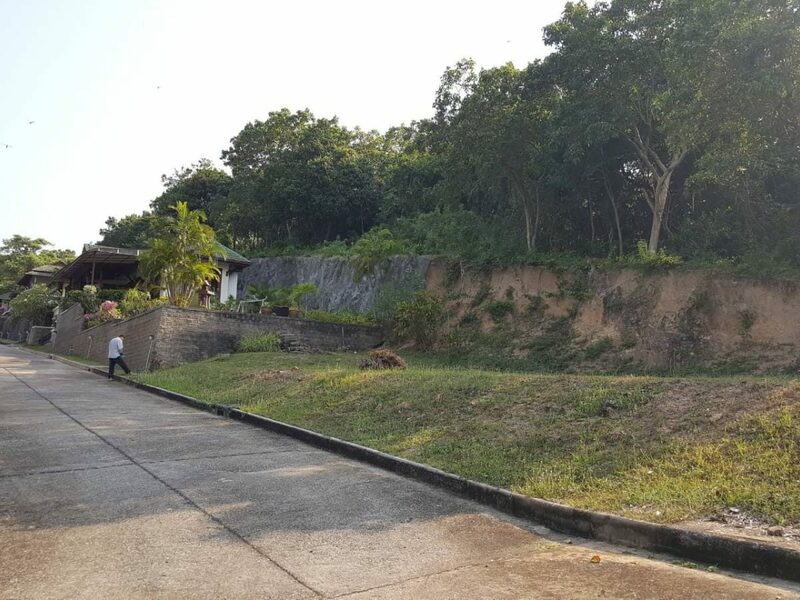 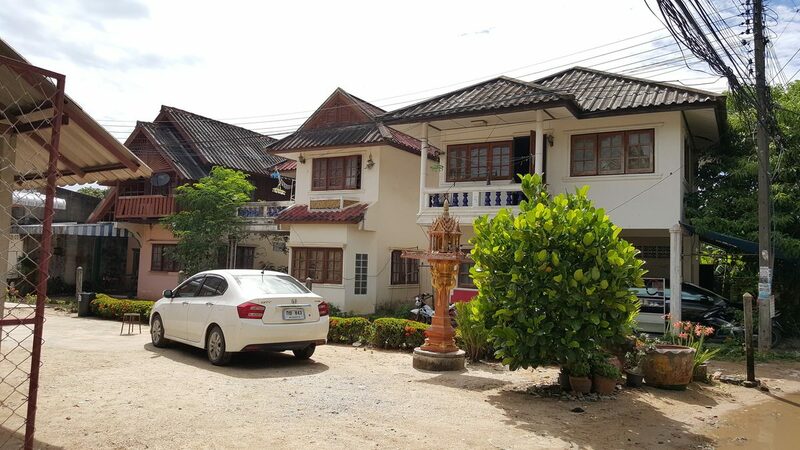 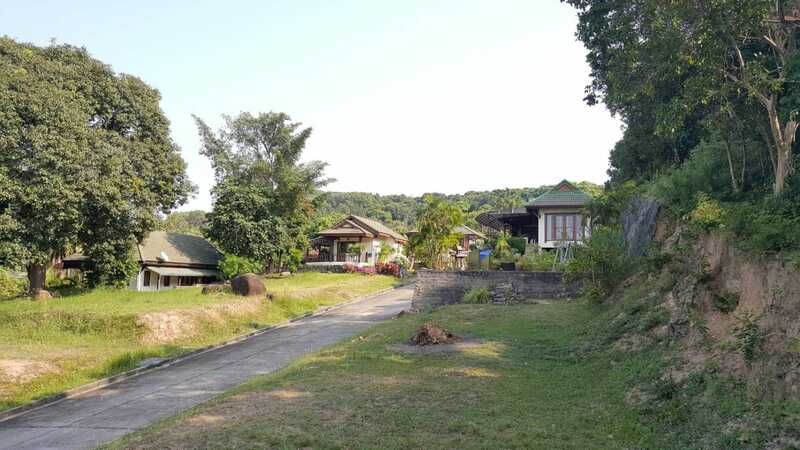 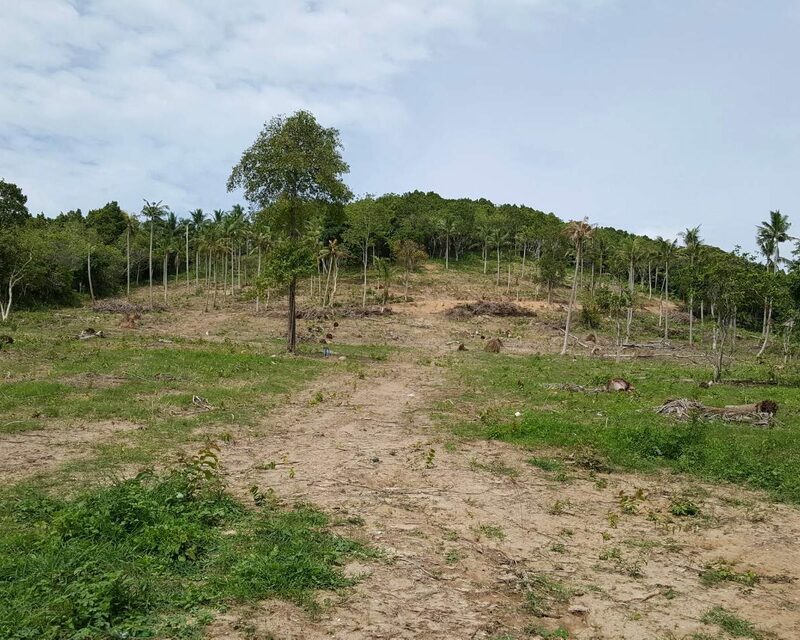 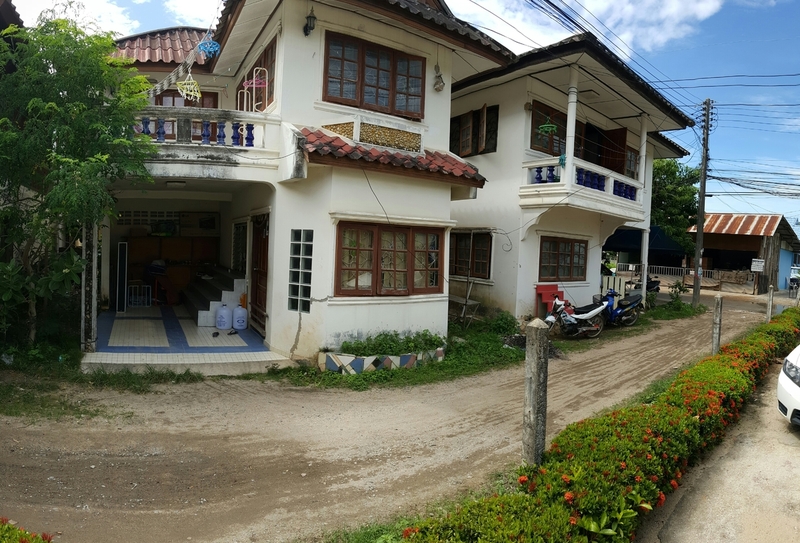 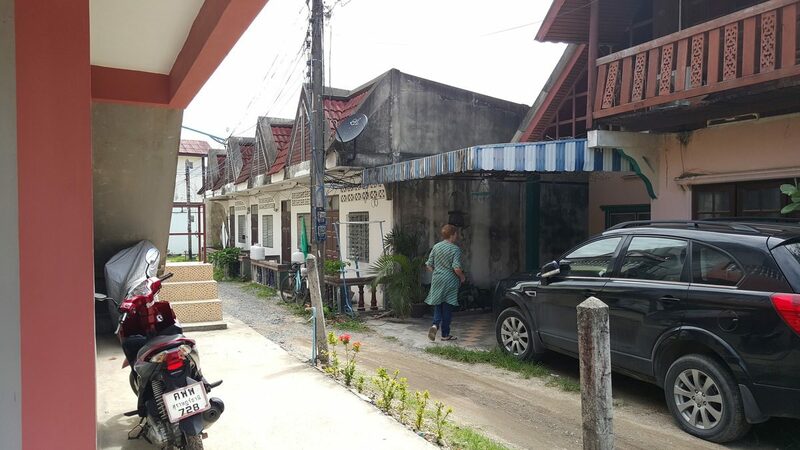 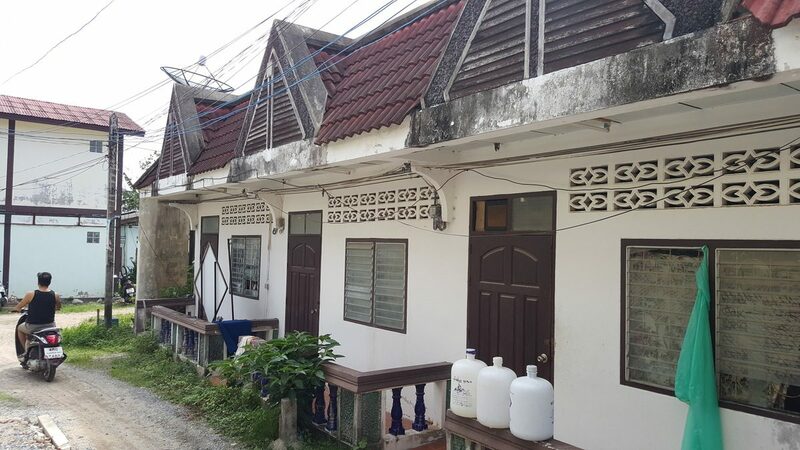 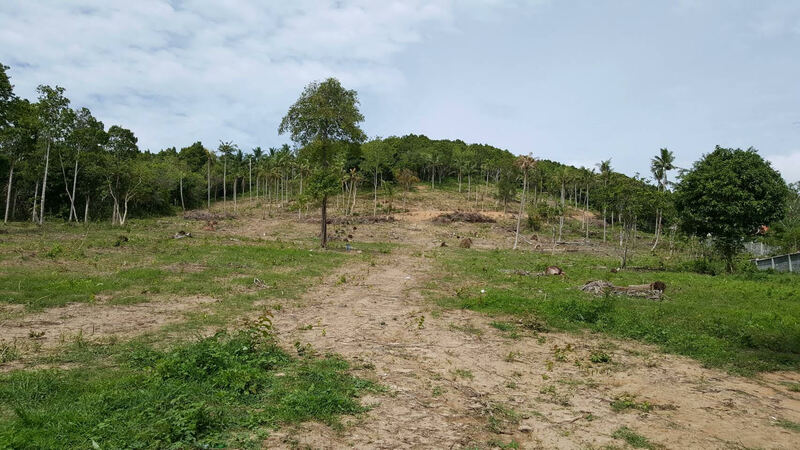 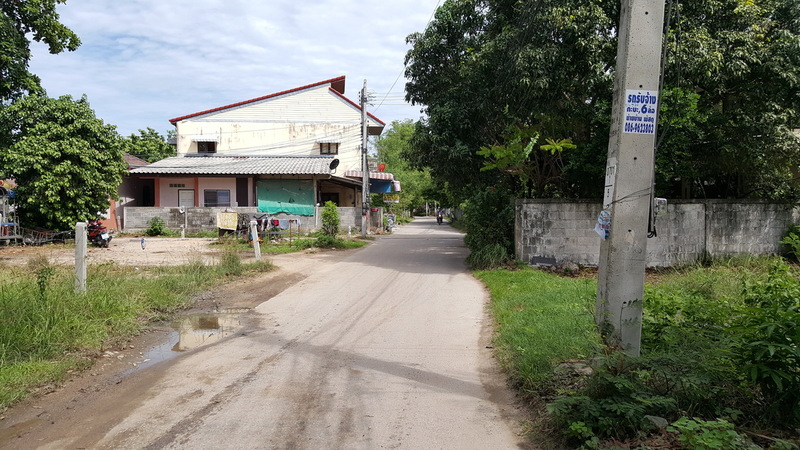 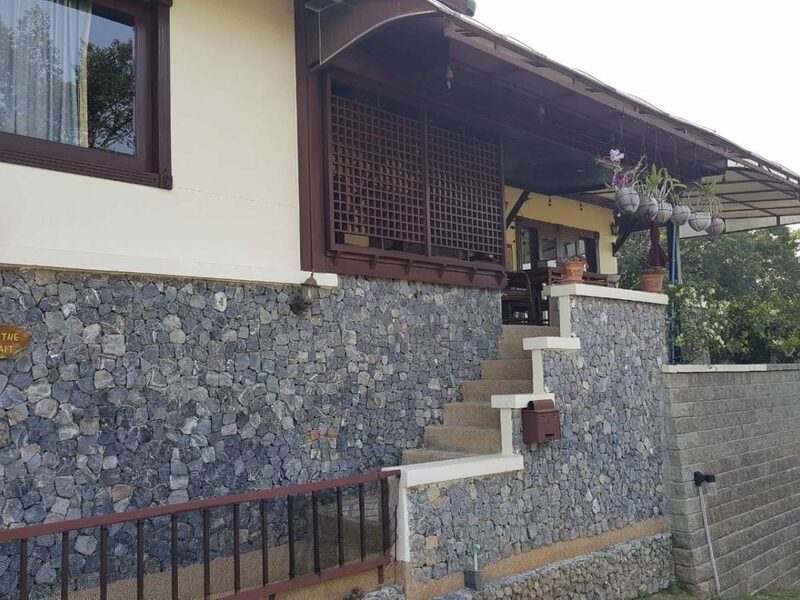 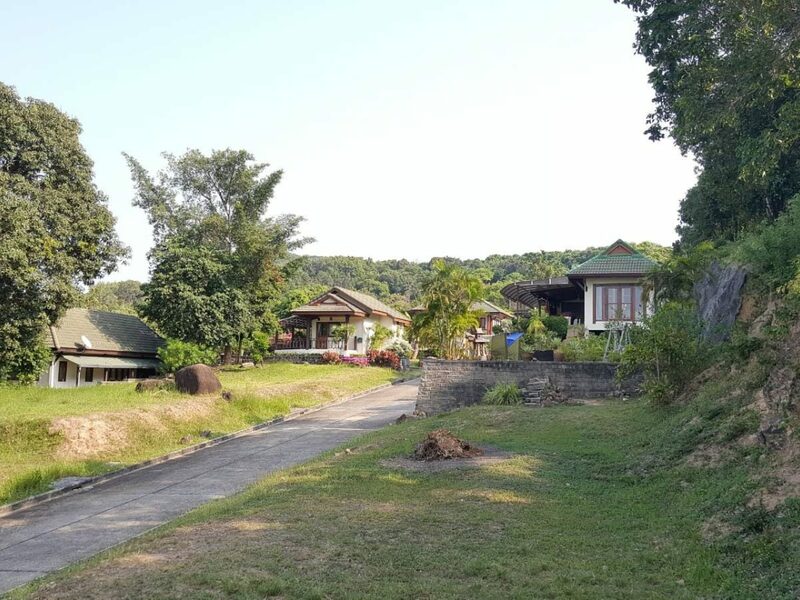 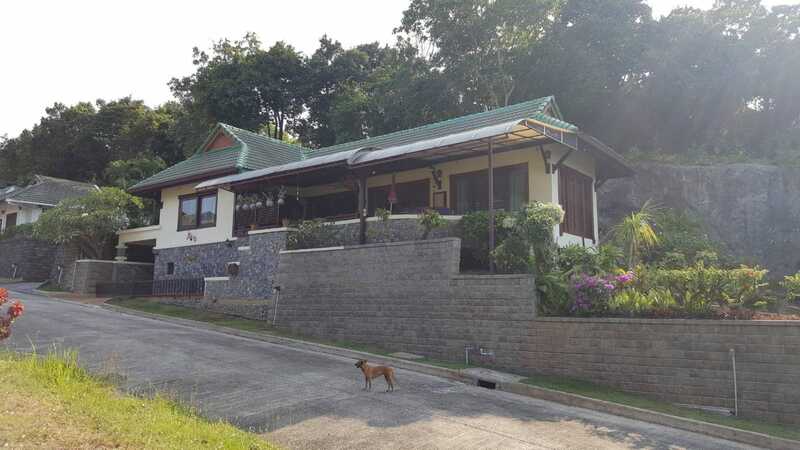 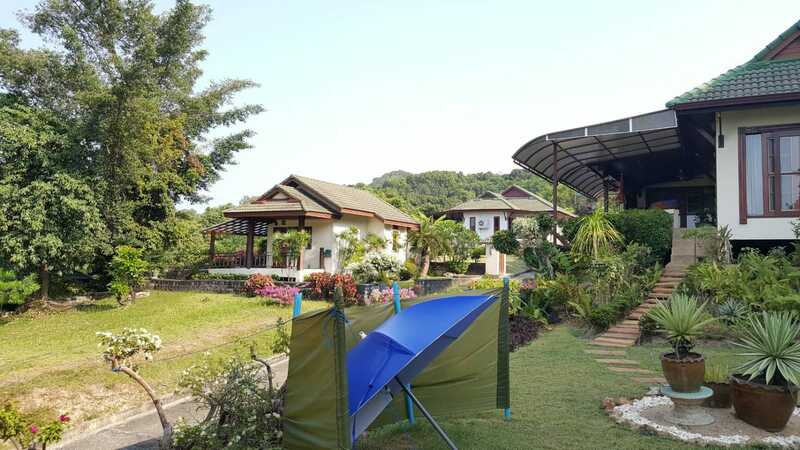 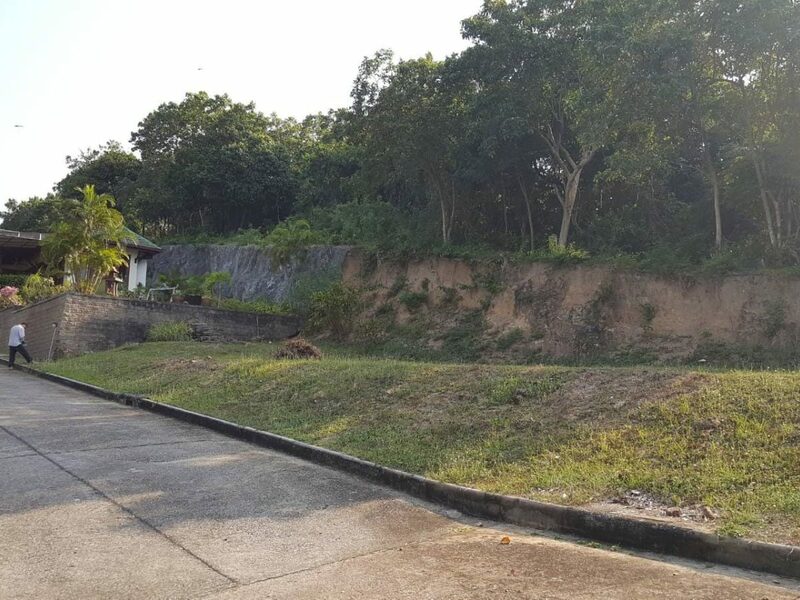 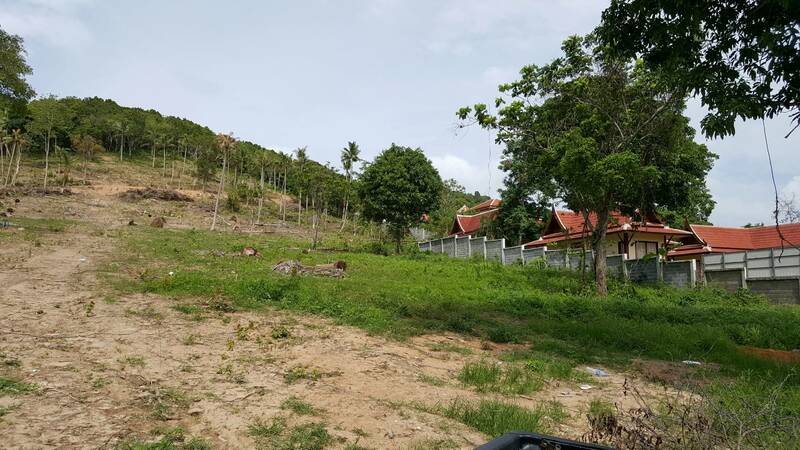 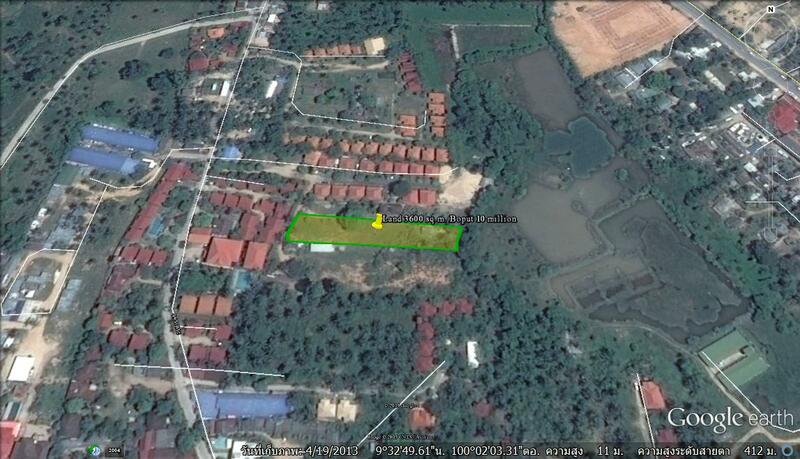 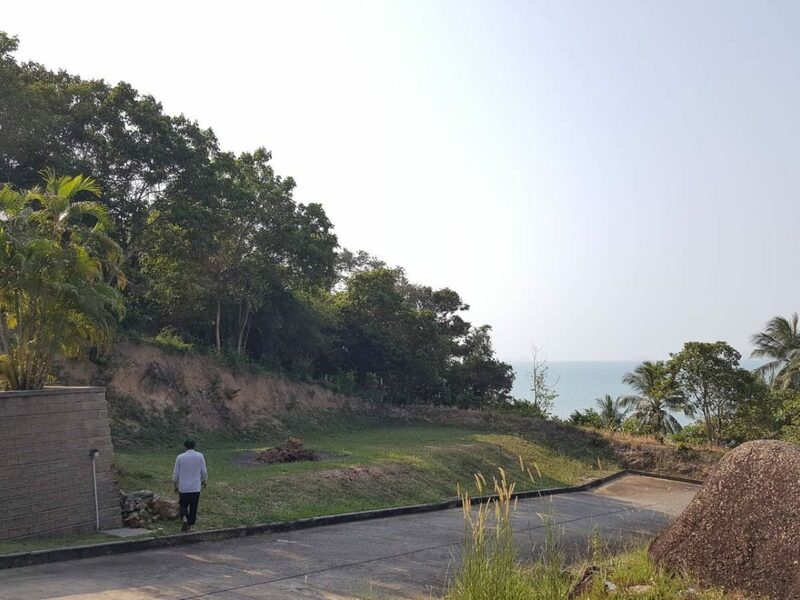 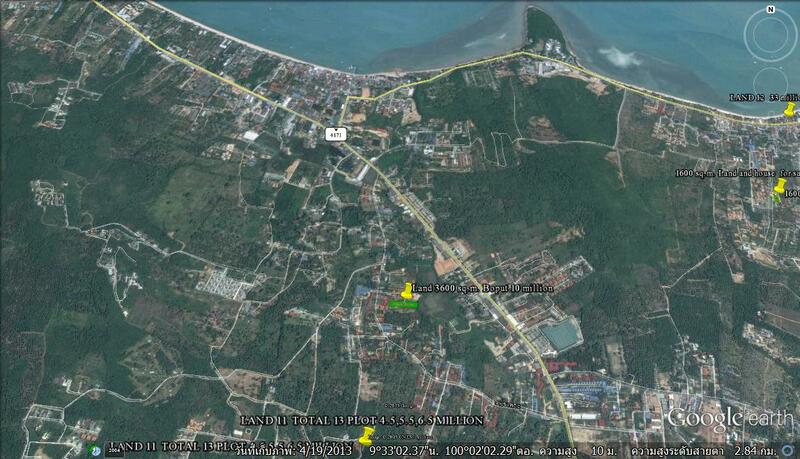 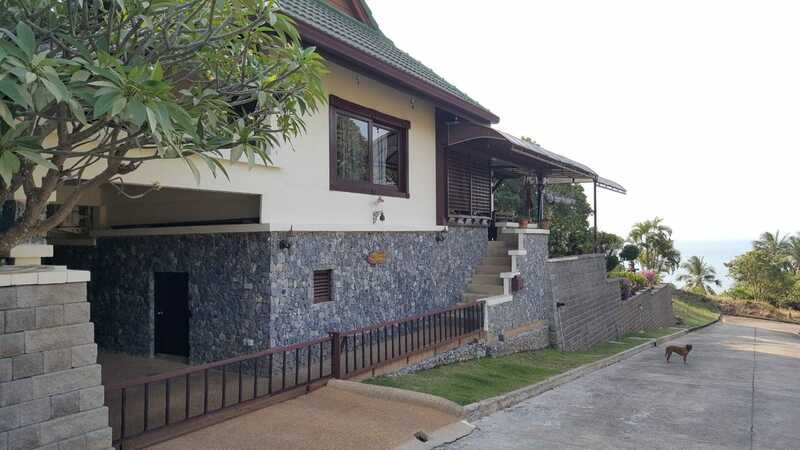 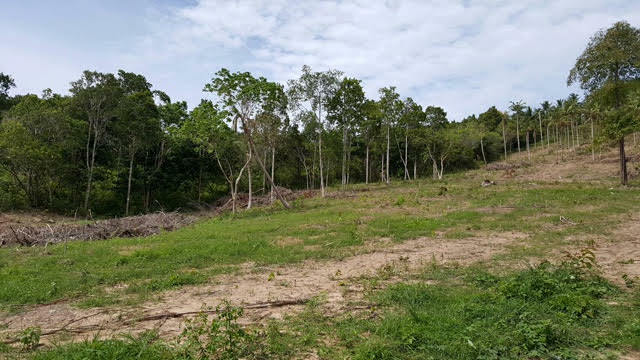 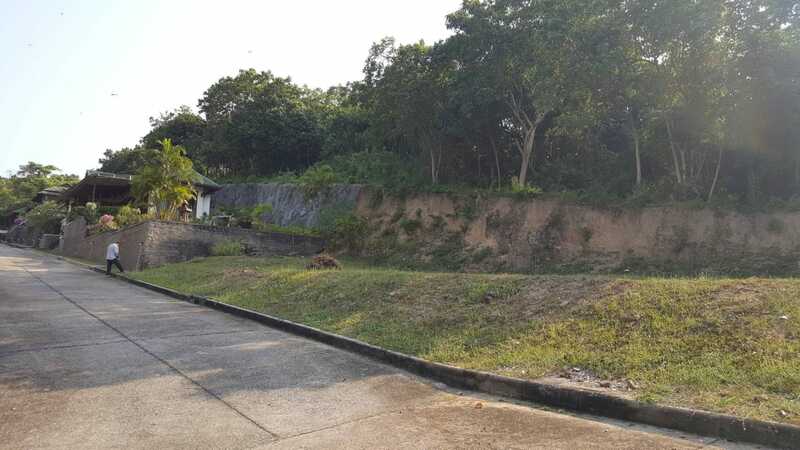 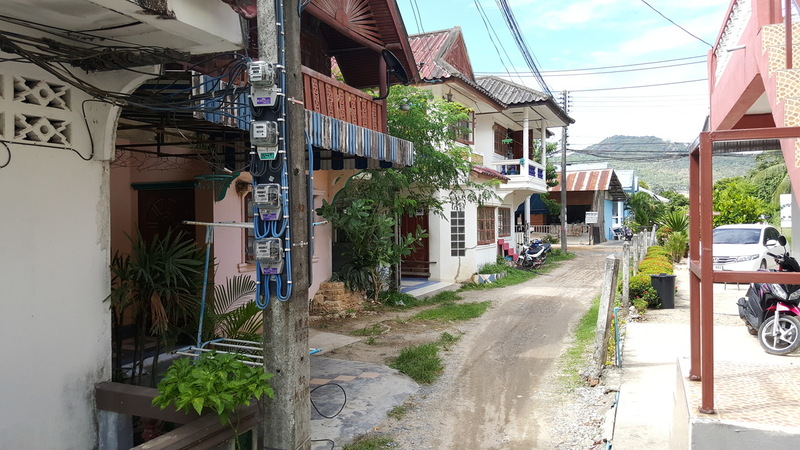 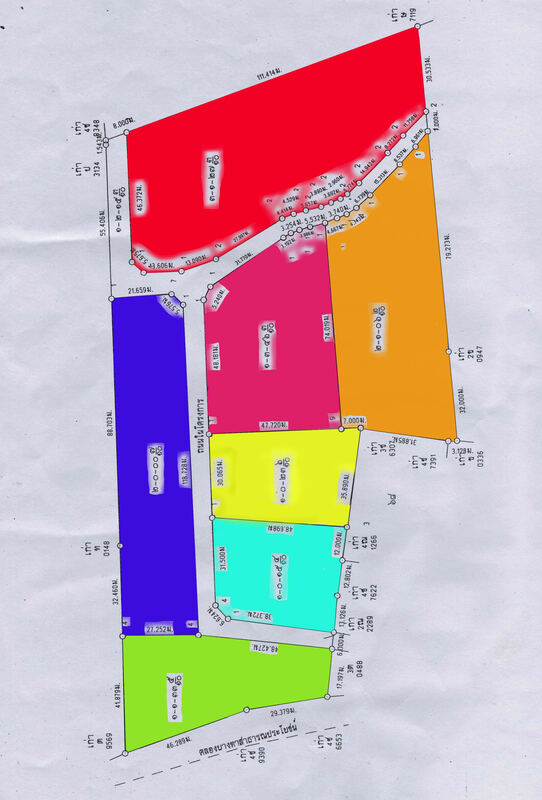 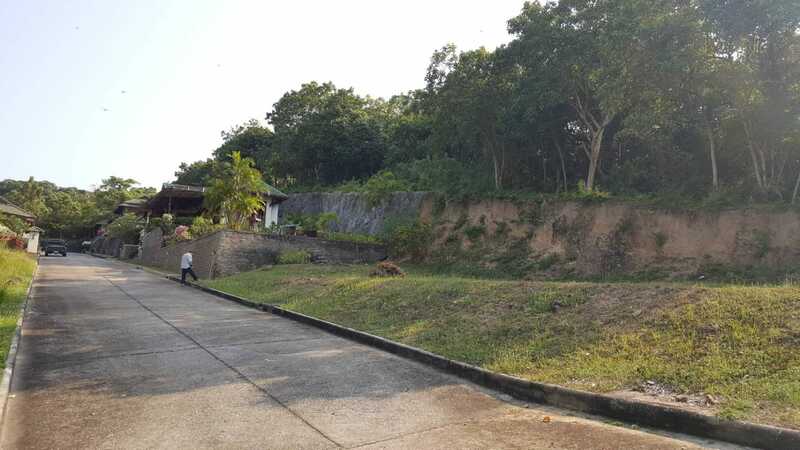 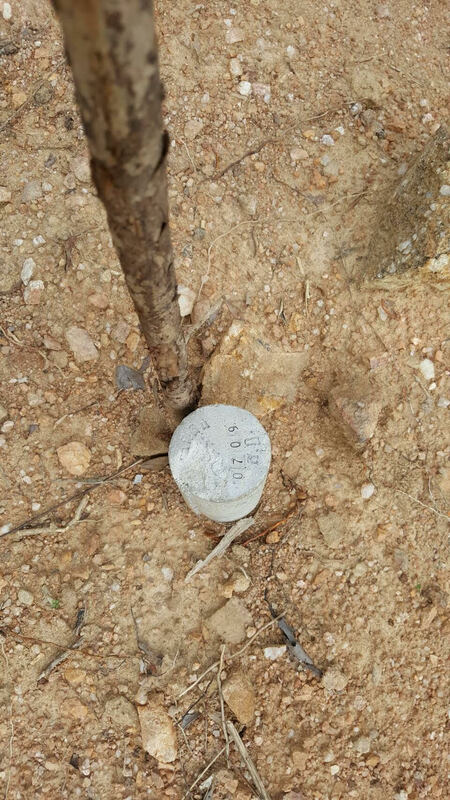 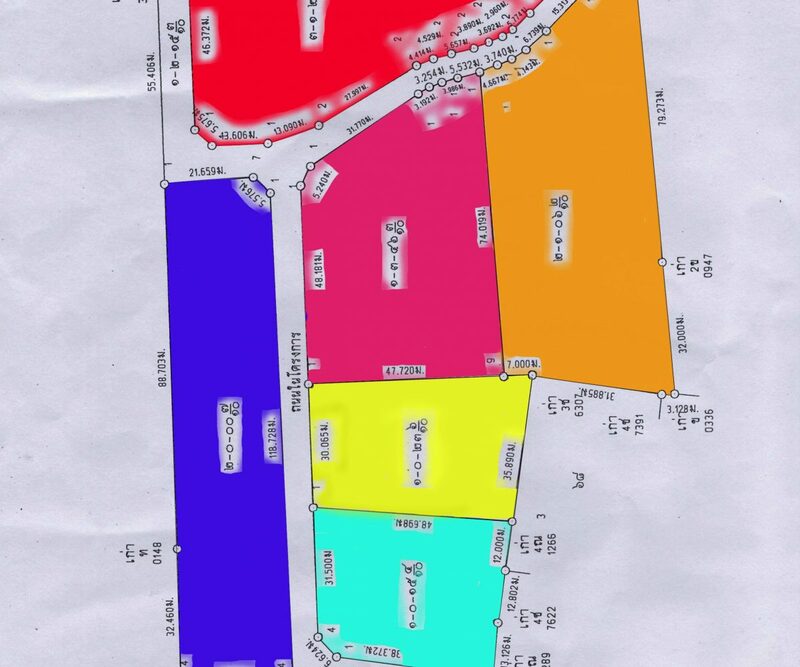 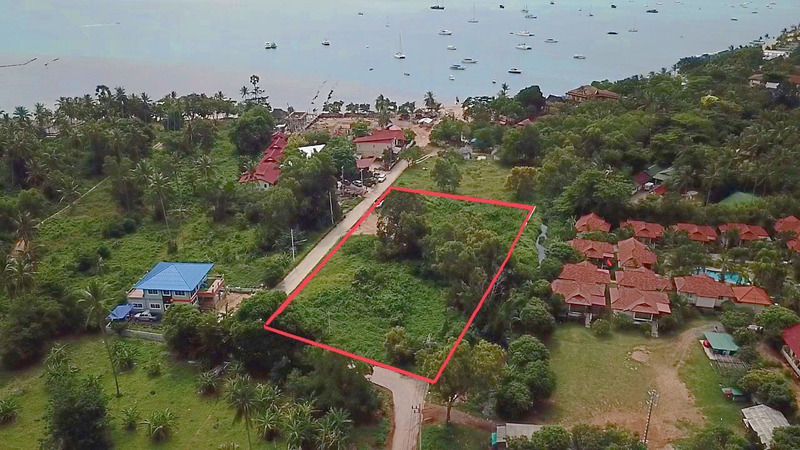 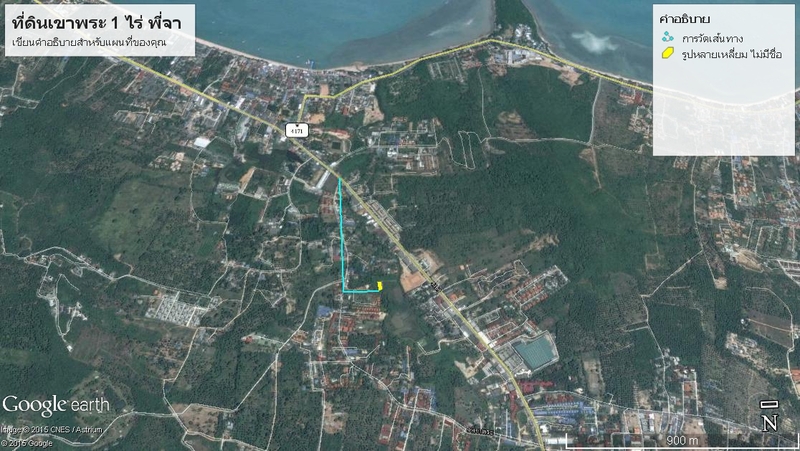 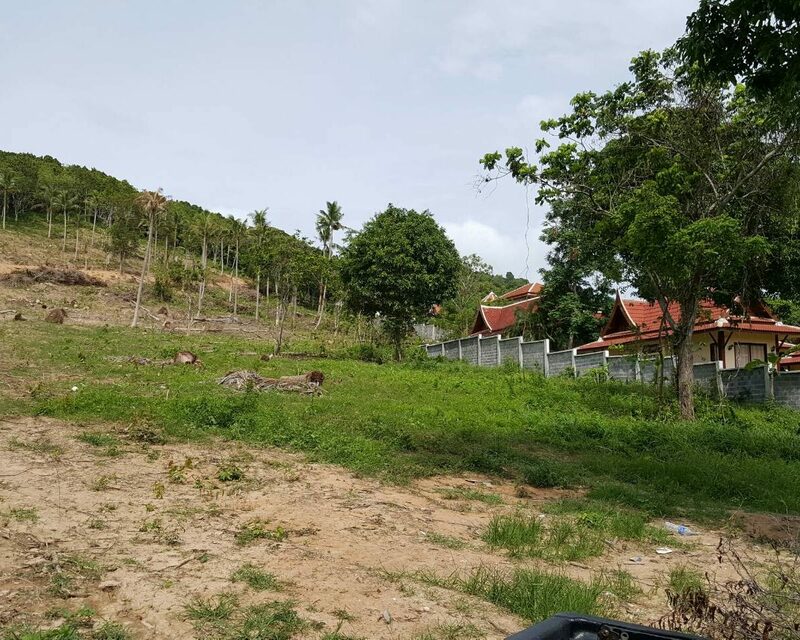 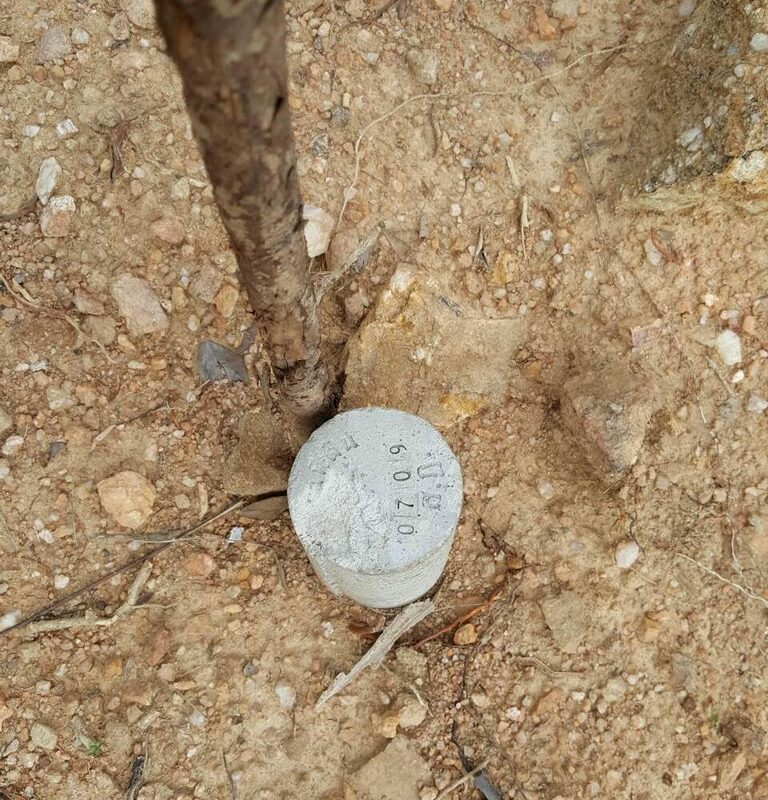 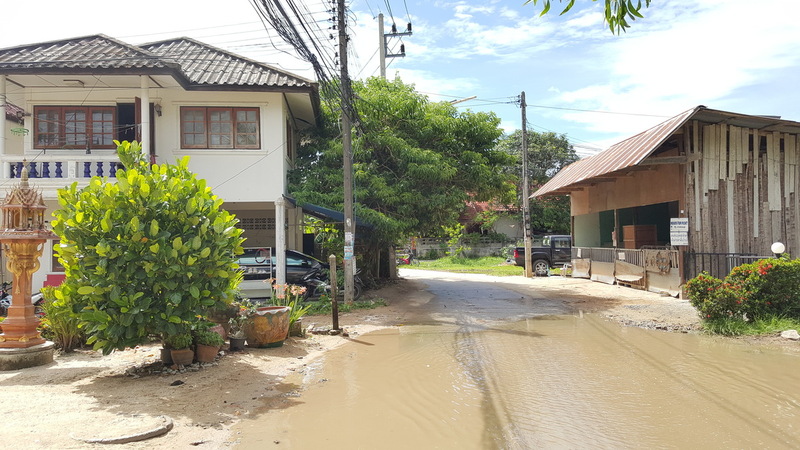 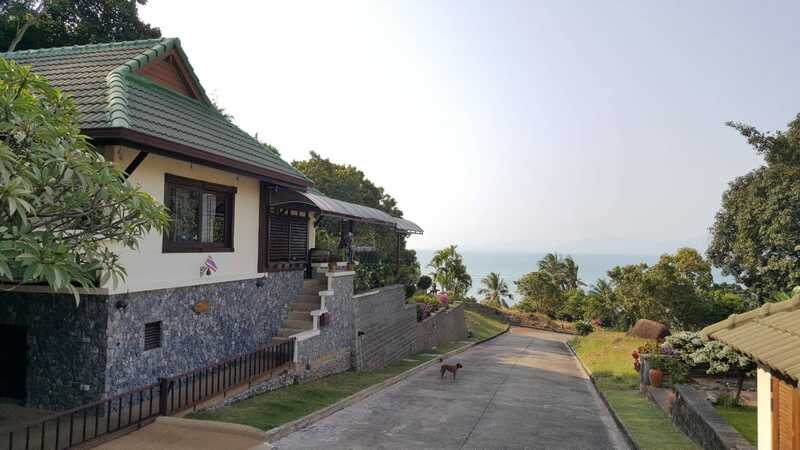 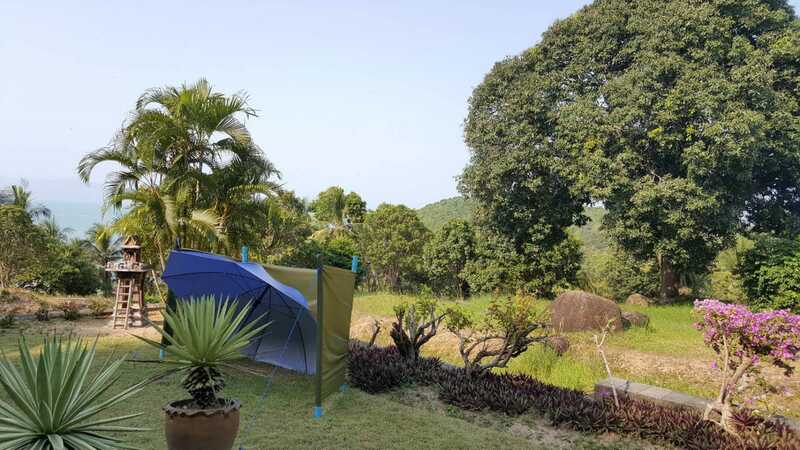 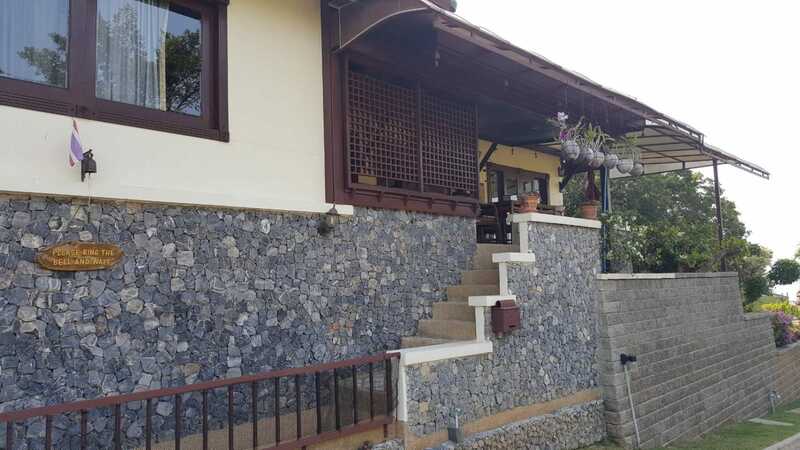 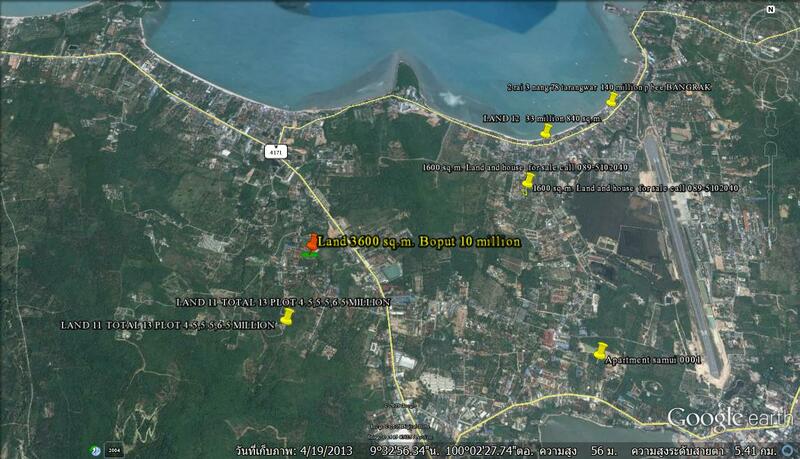 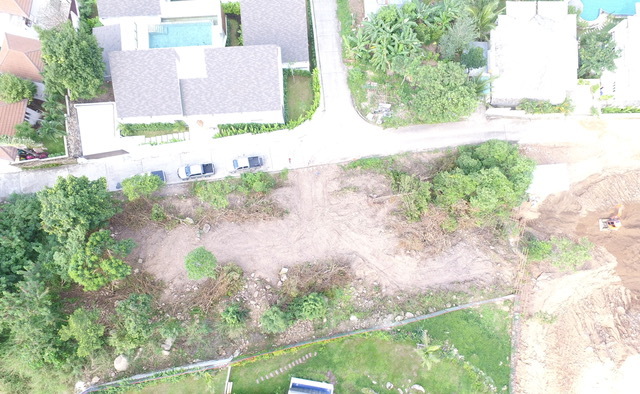 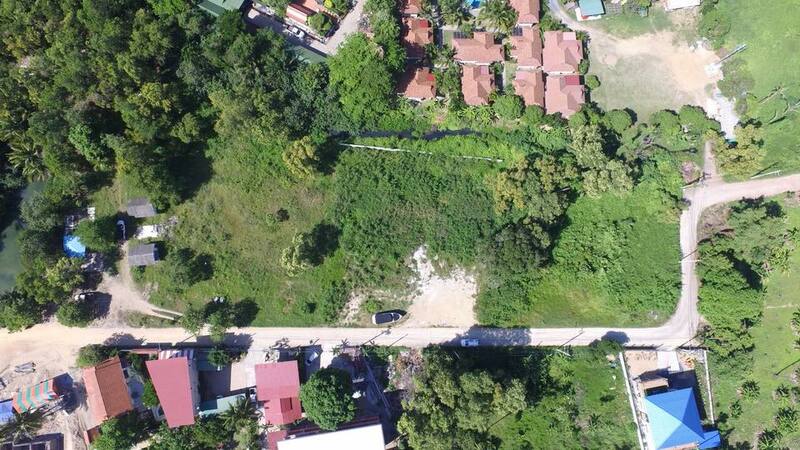 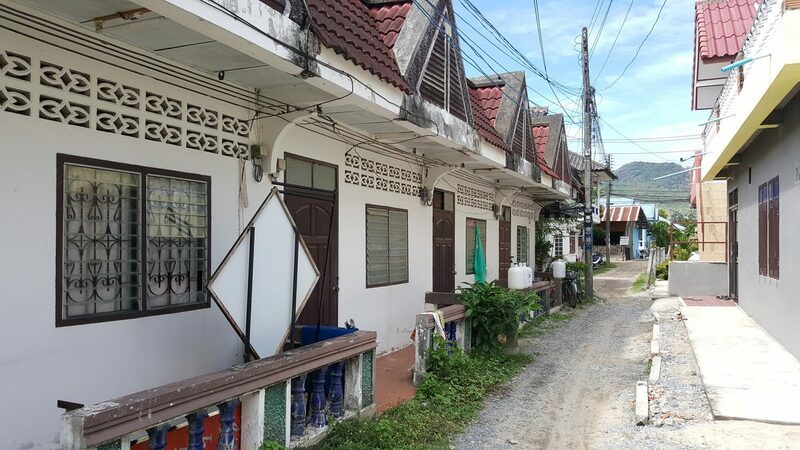 The location of this land is Bophut, the size is just under 1 Rai and the price is 6 Million Baht. 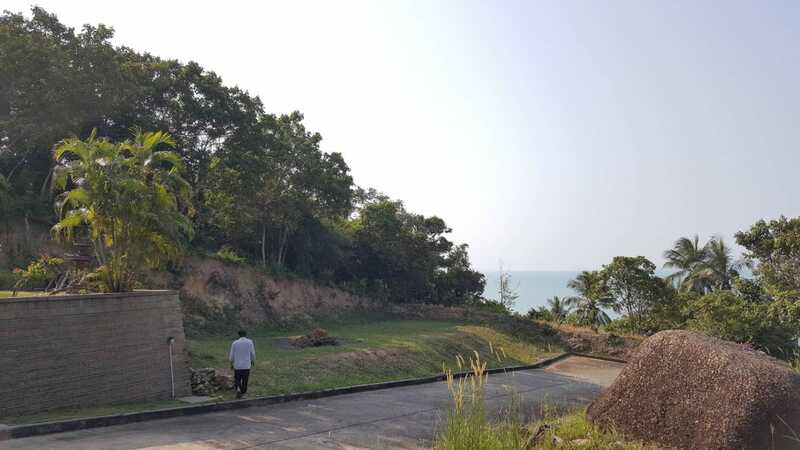 A beautiful sea view land, now for sale. 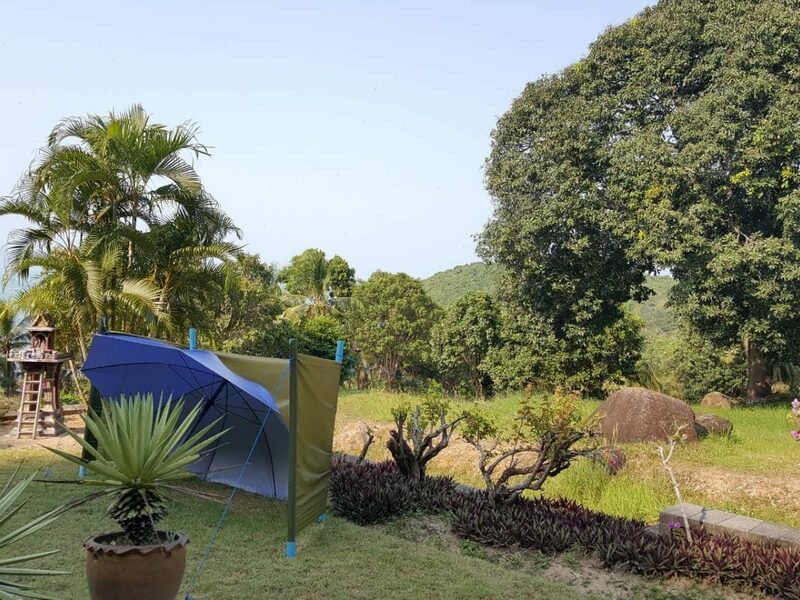 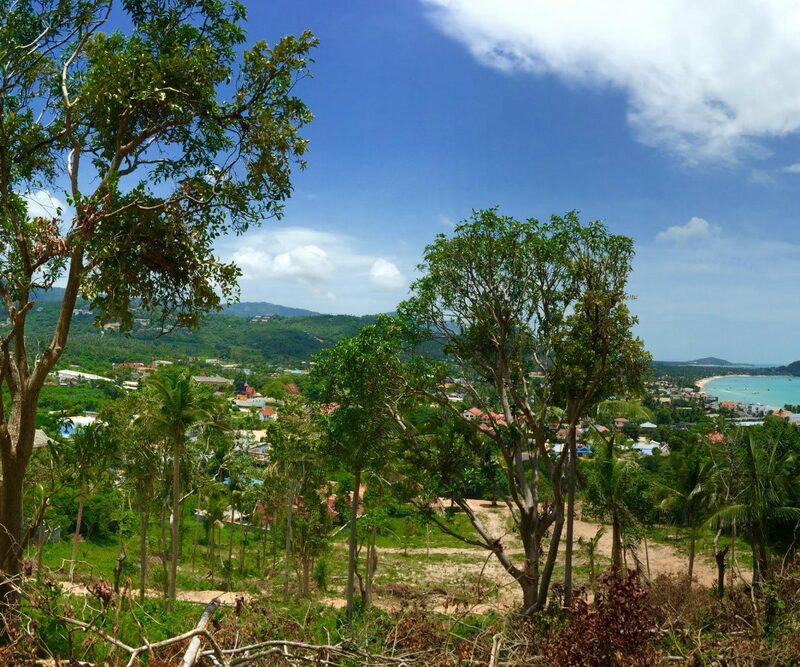 Based on Koh Samui, Thailand, we offer a range of Land & Land/House packages. 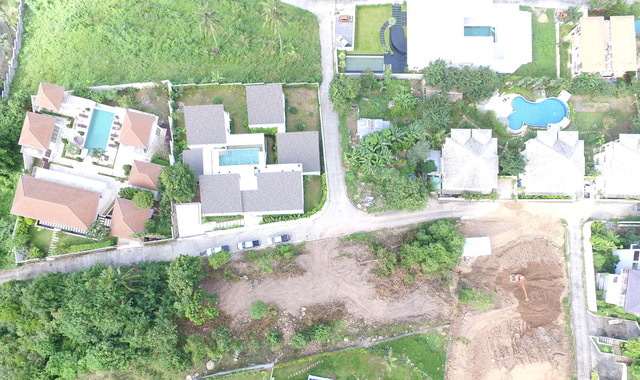 We will find the right land for you and offer many extra construction & design services. 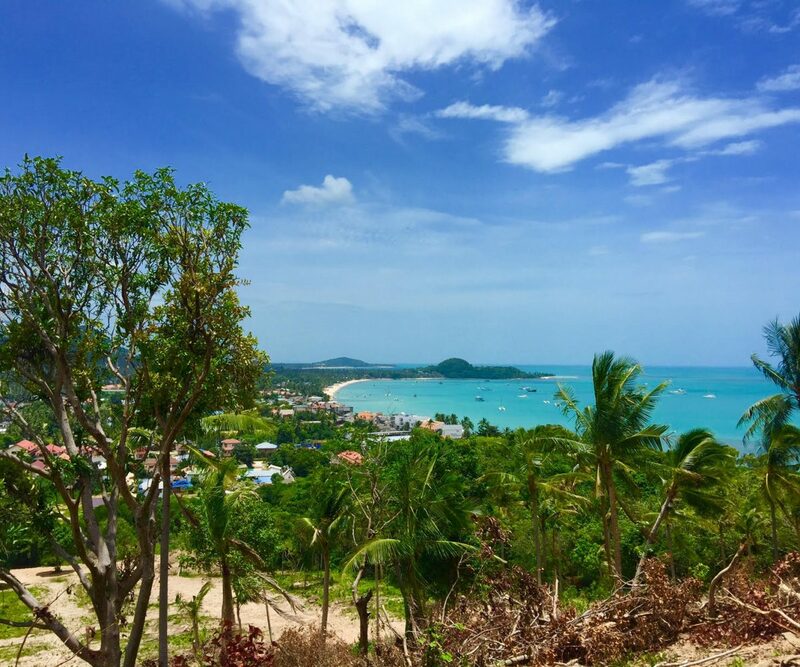 Let us know what you are looking for! 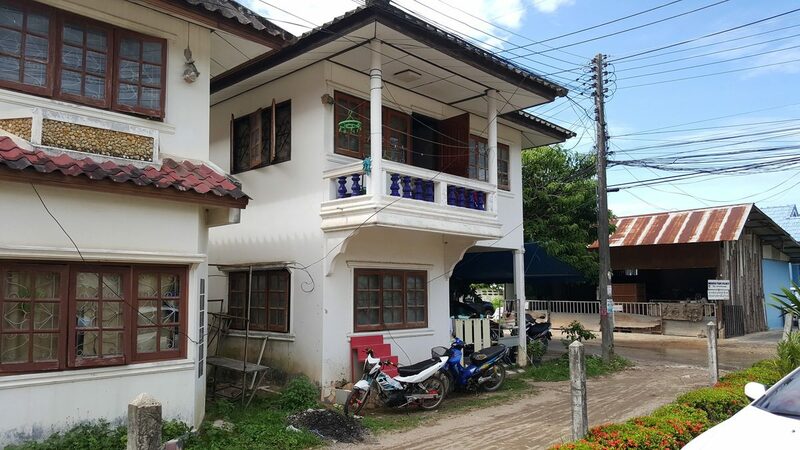 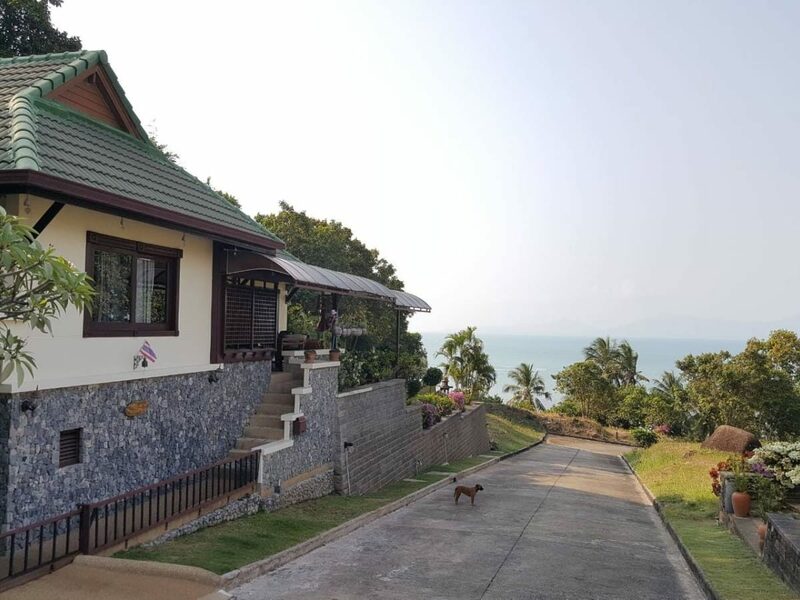 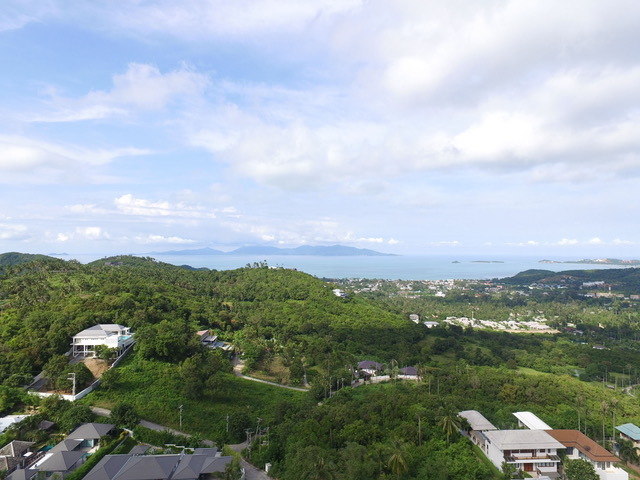 Why Buy Property in Koh Samui? 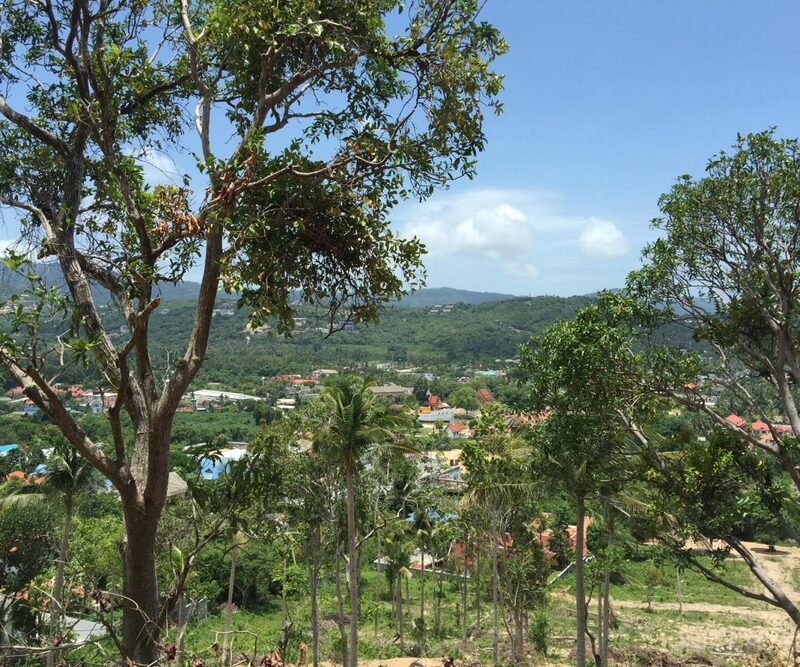 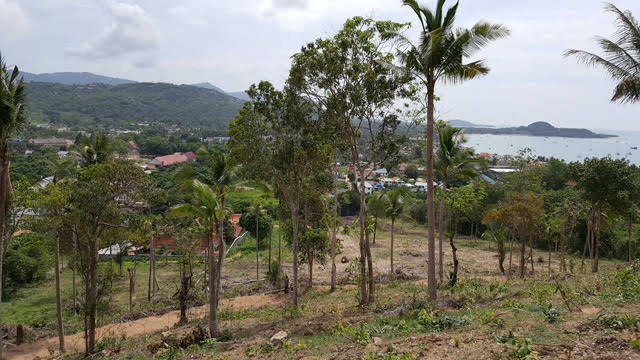 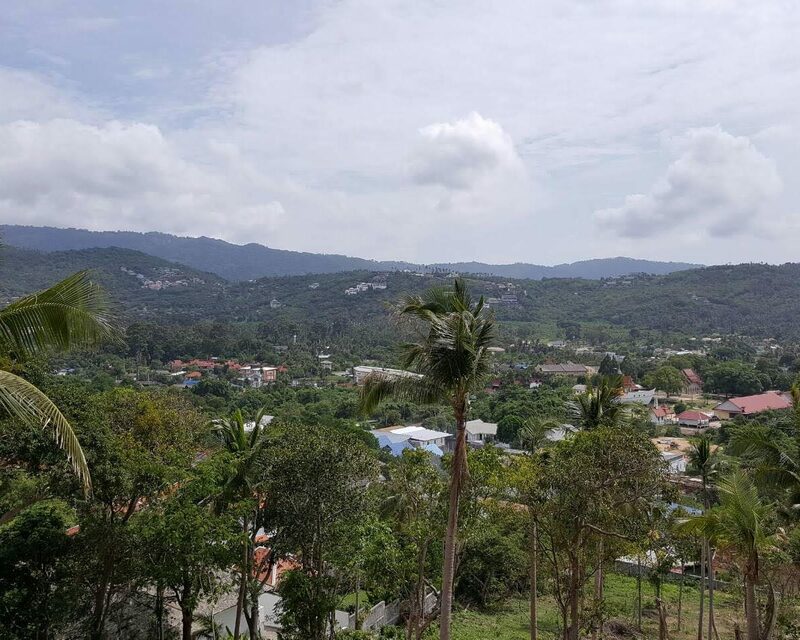 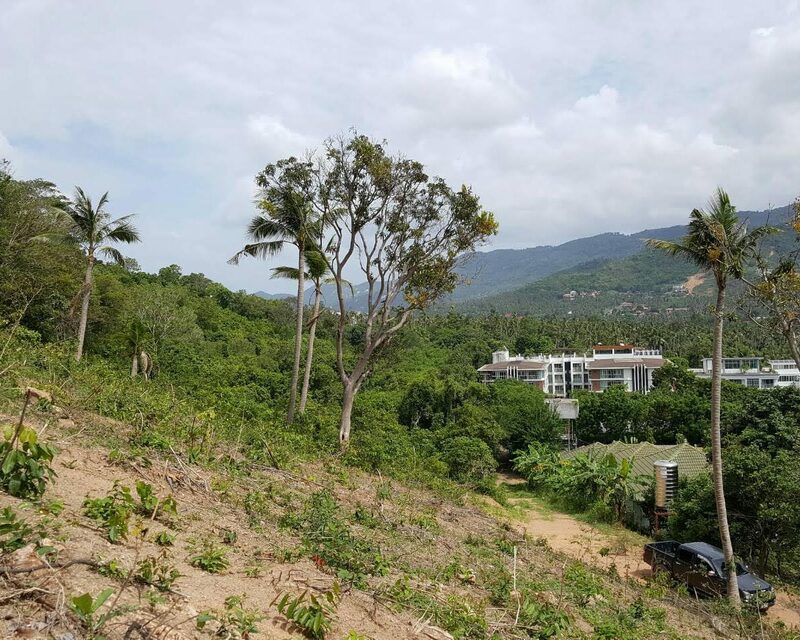 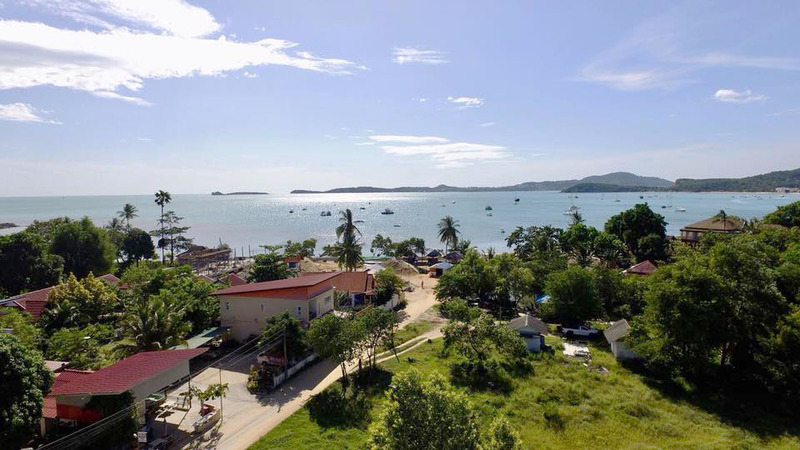 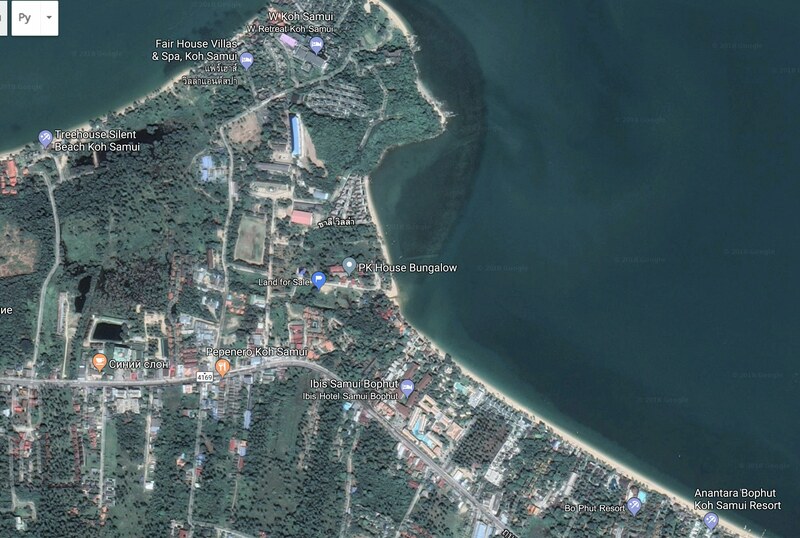 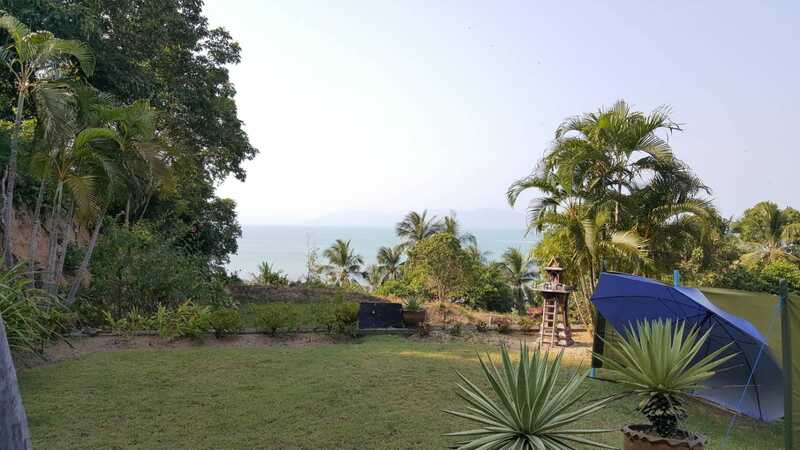 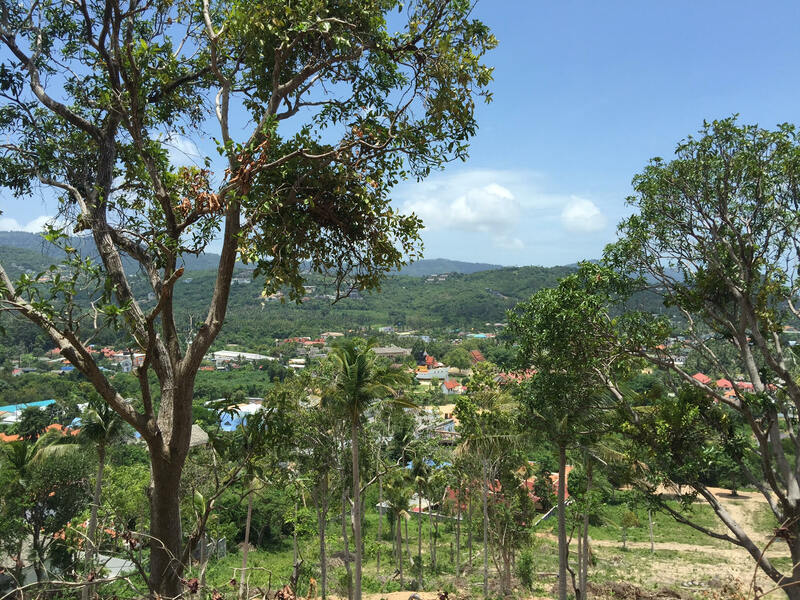 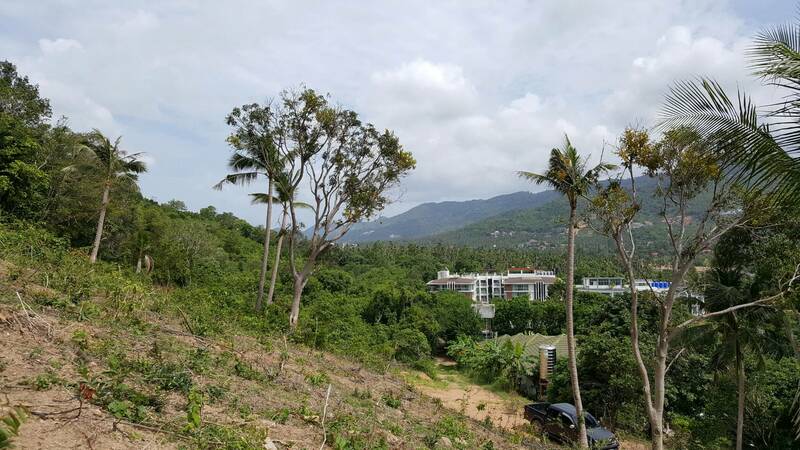 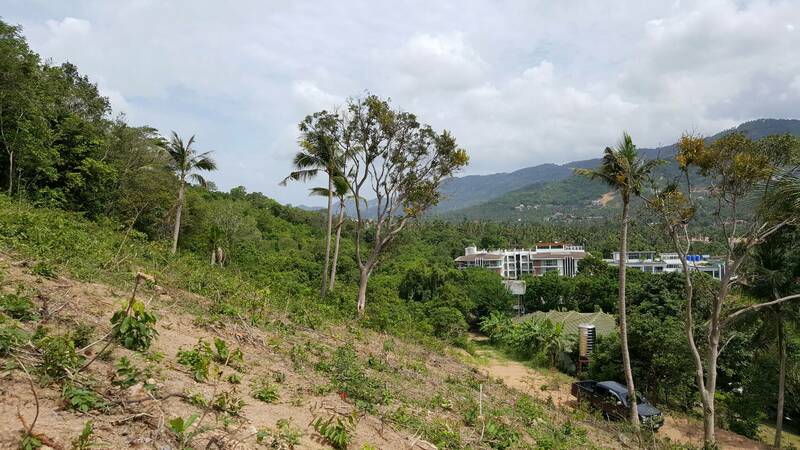 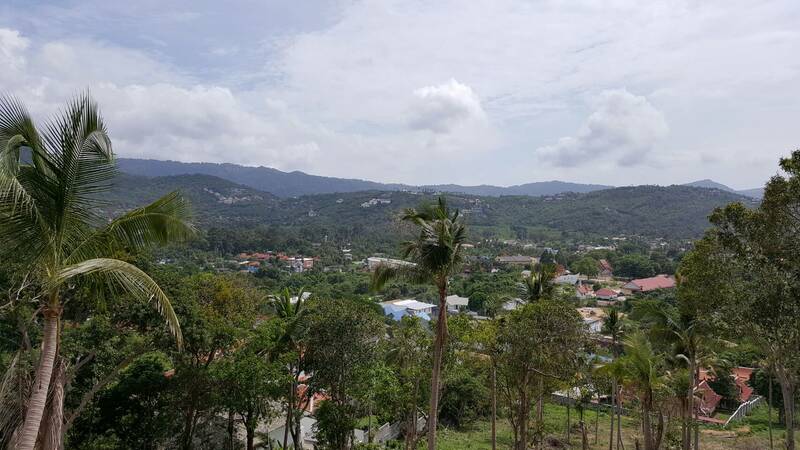 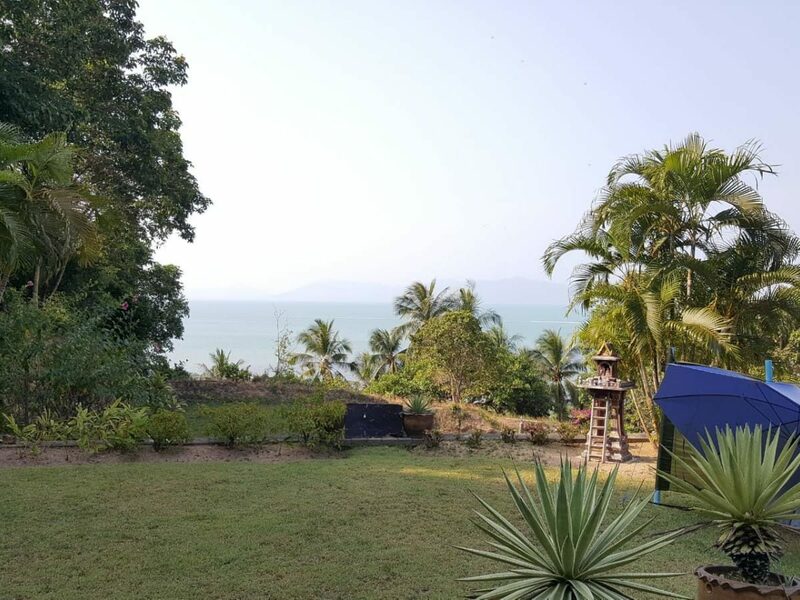 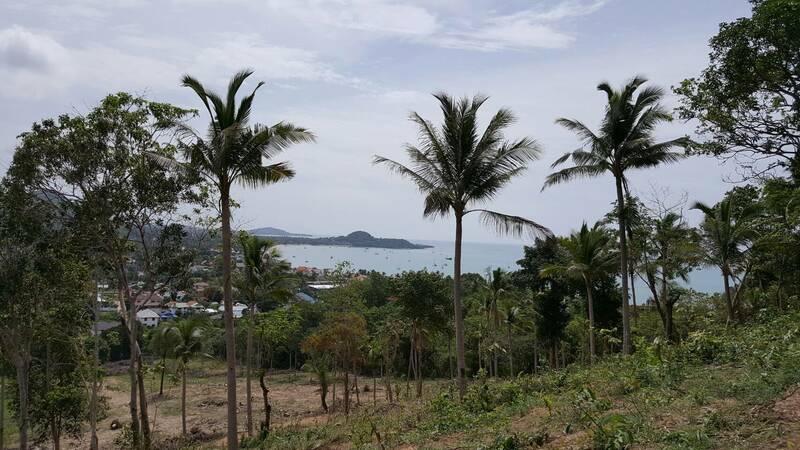 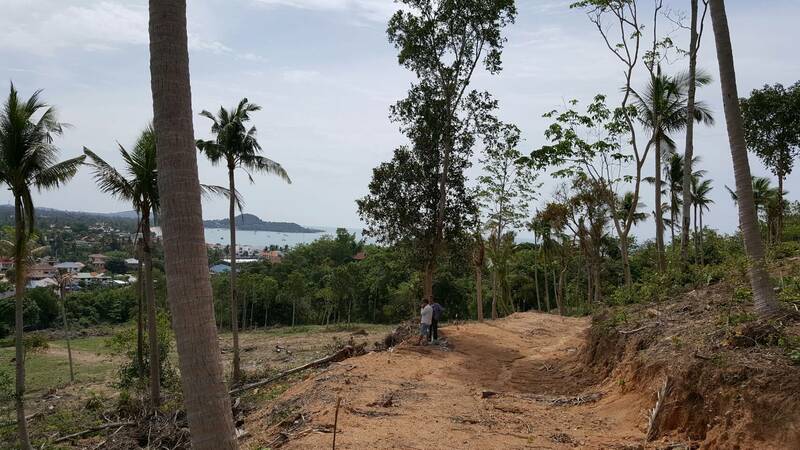 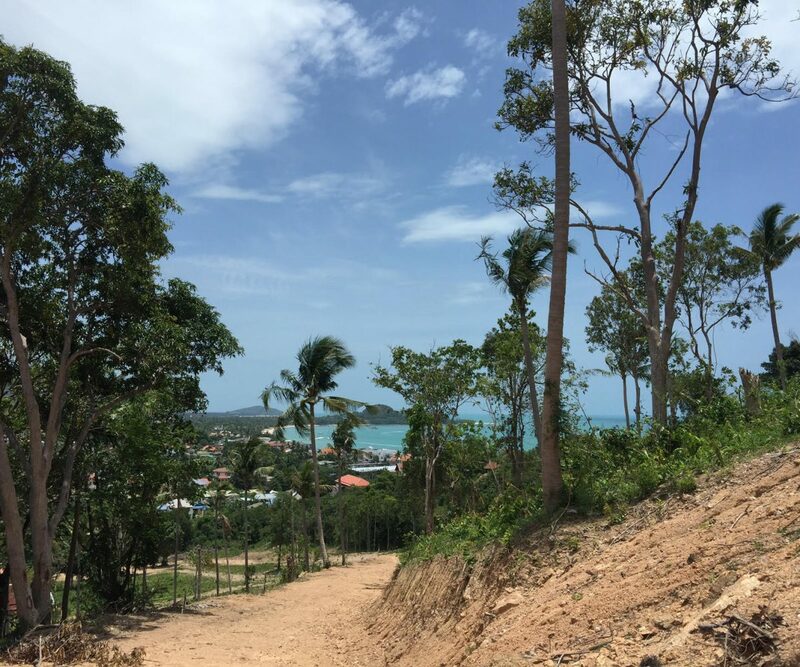 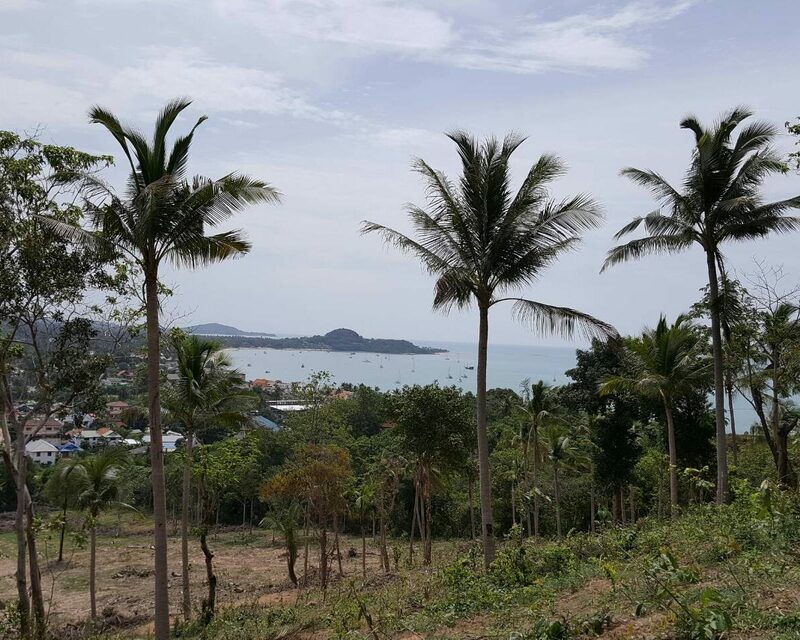 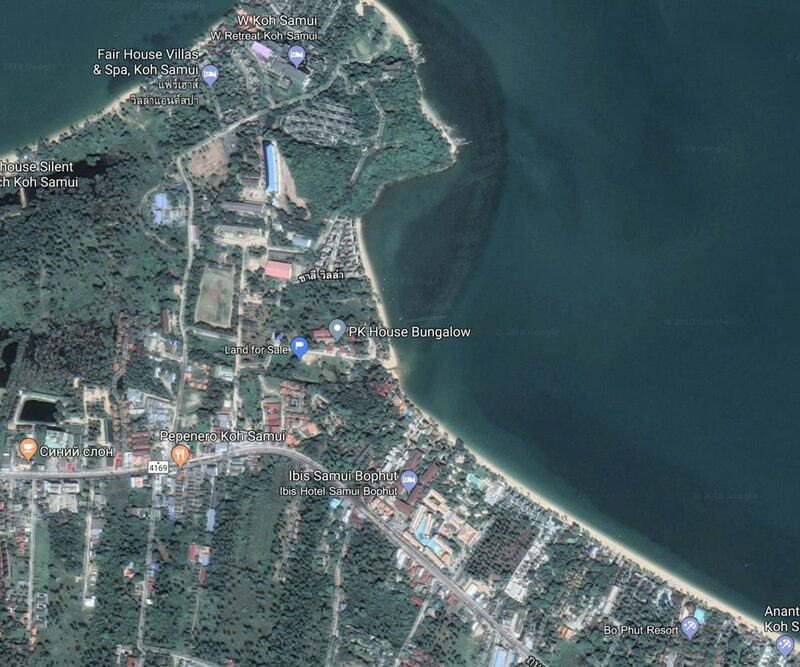 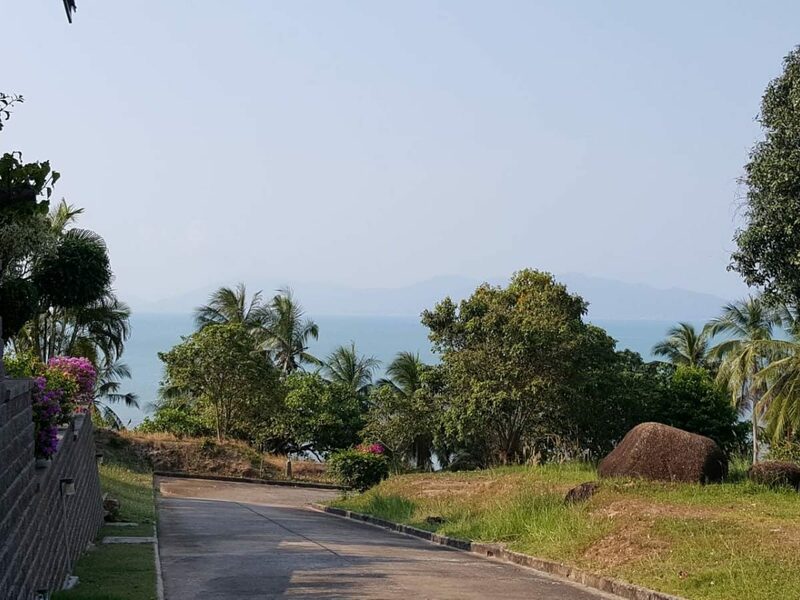 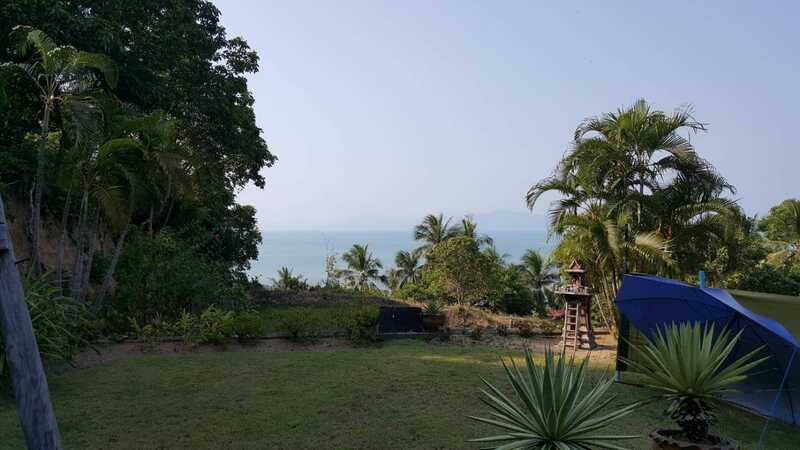 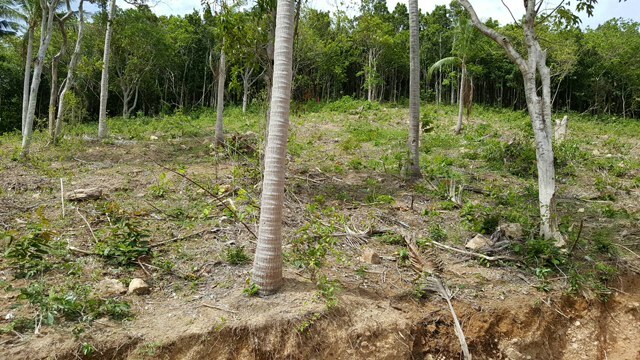 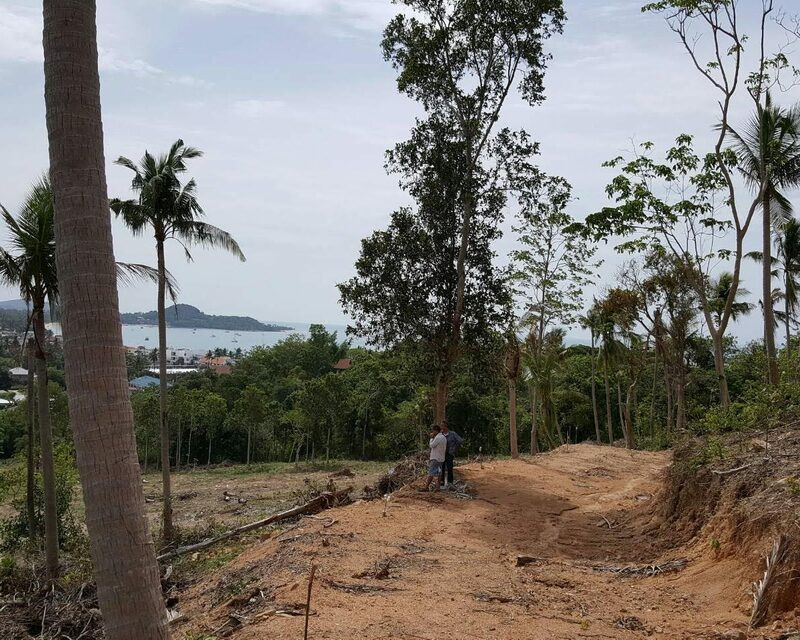 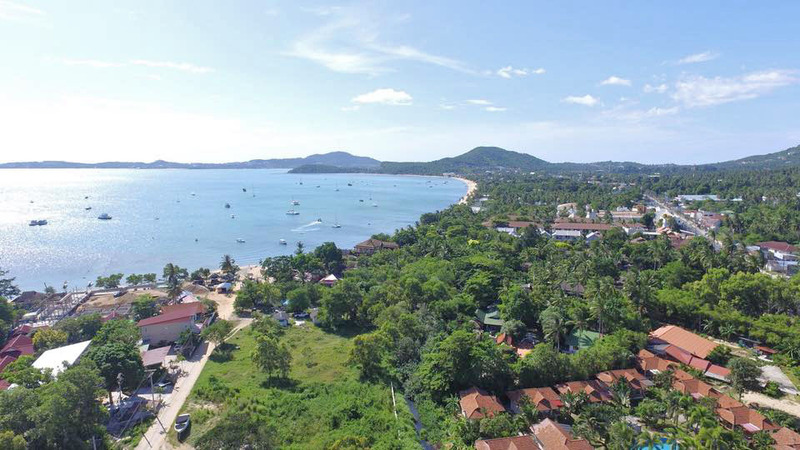 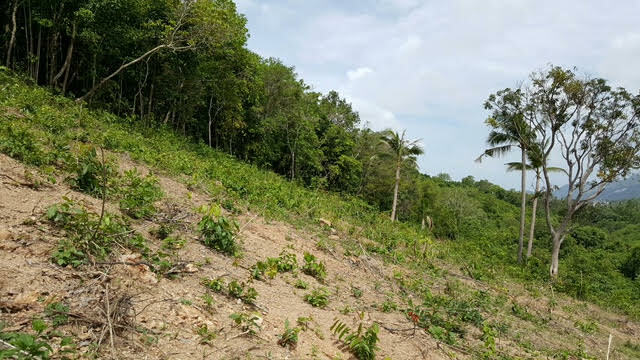 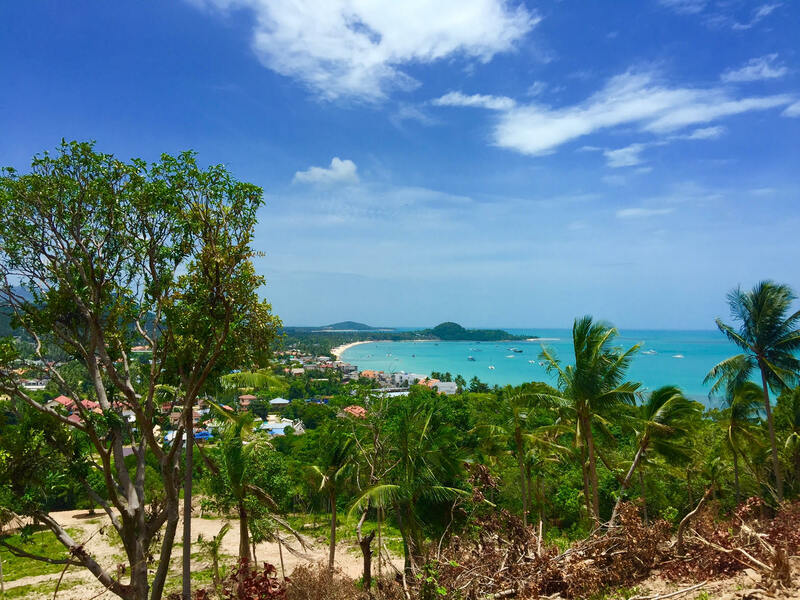 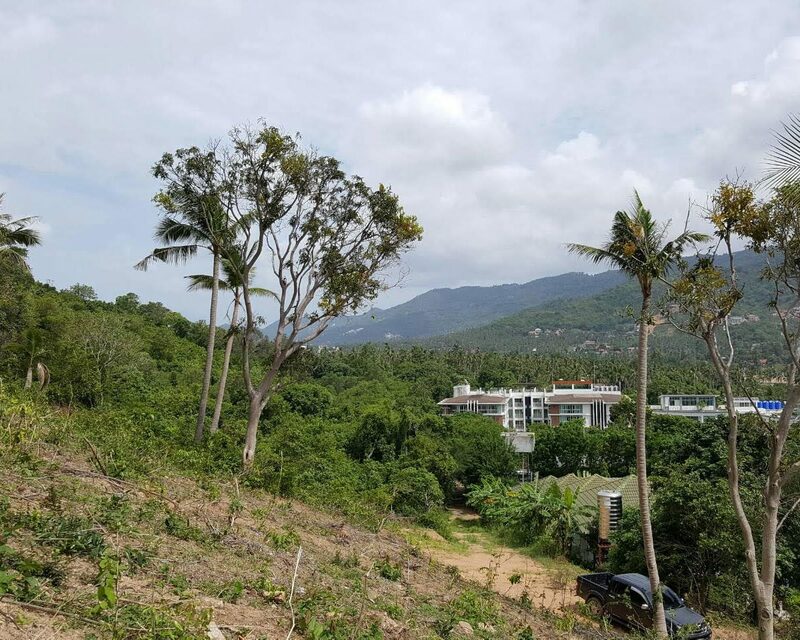 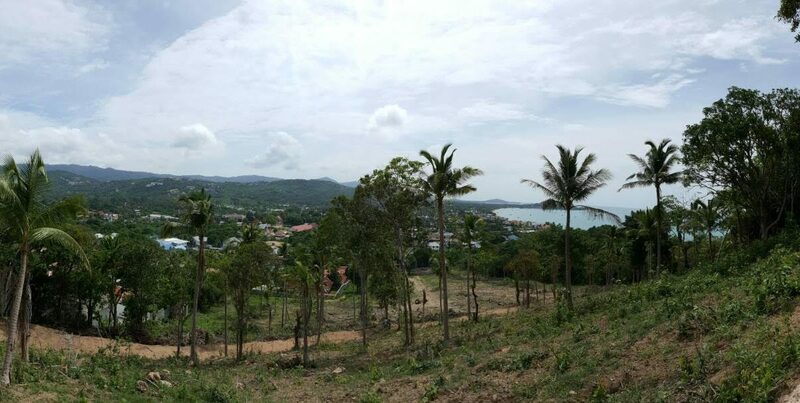 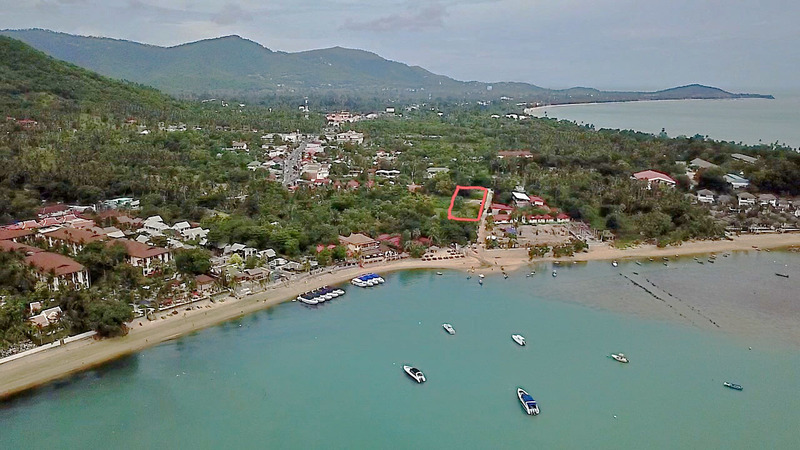 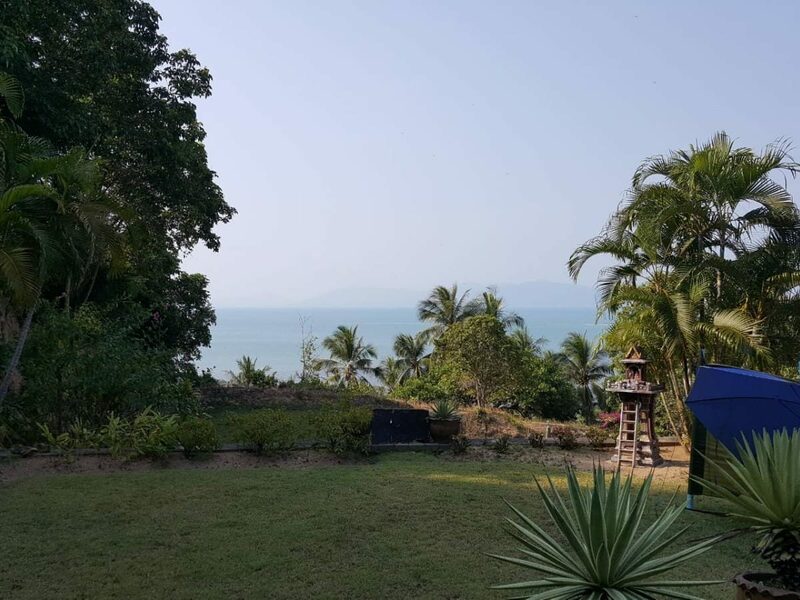 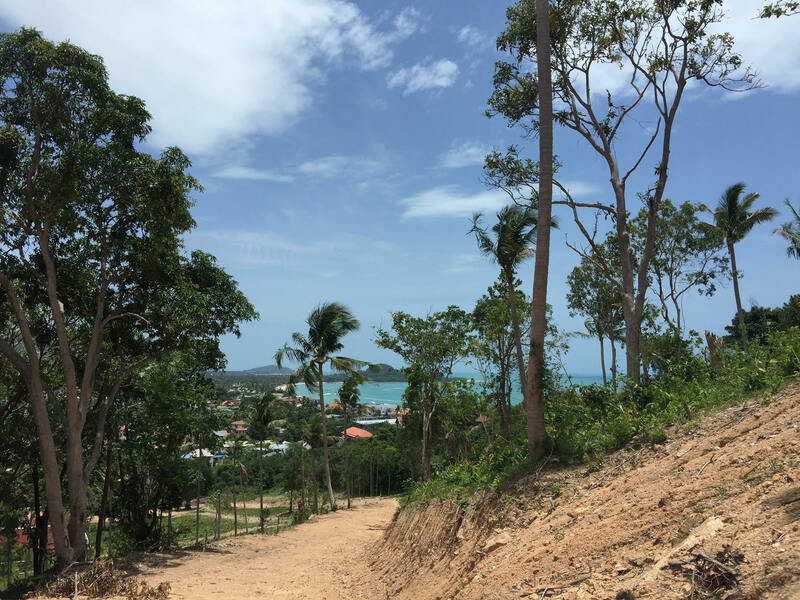 Why Buy Land in Koh Samui?